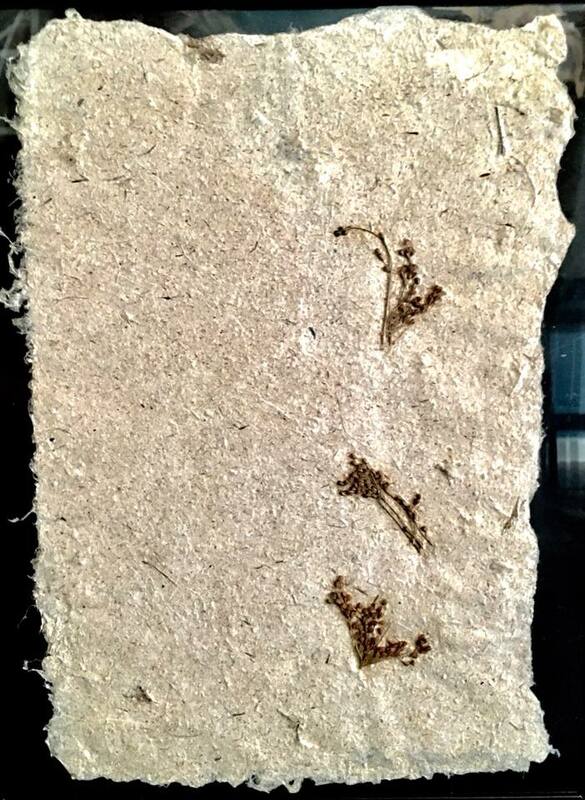 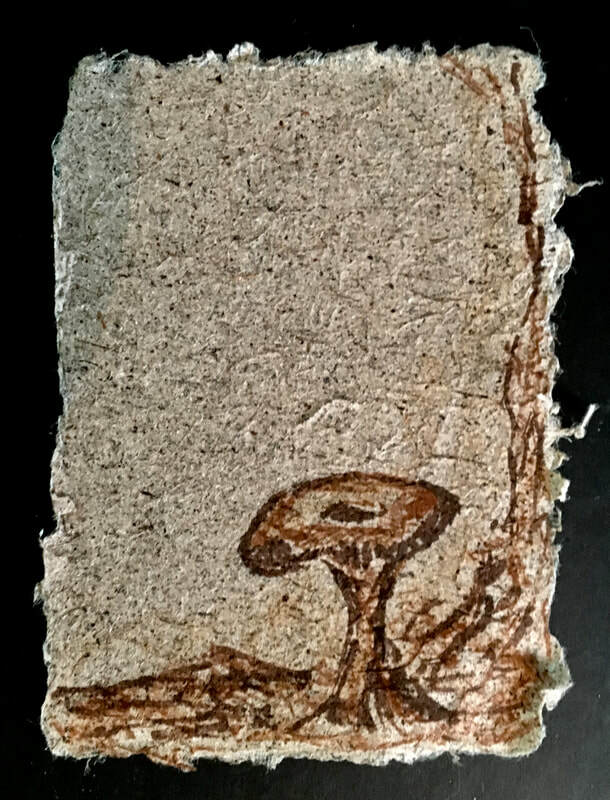 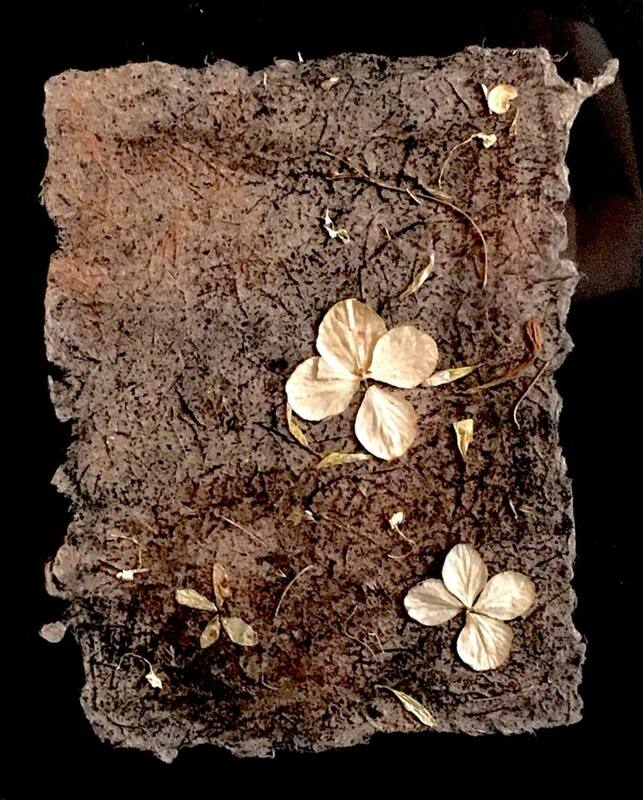 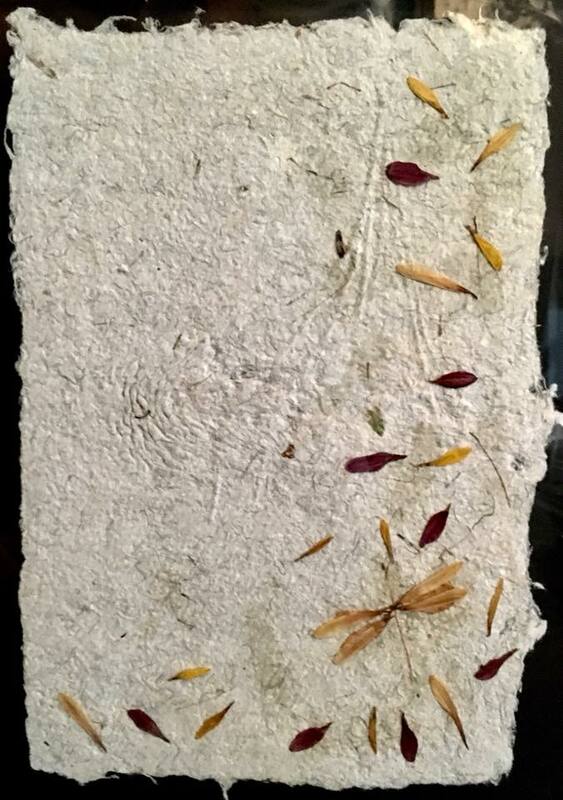 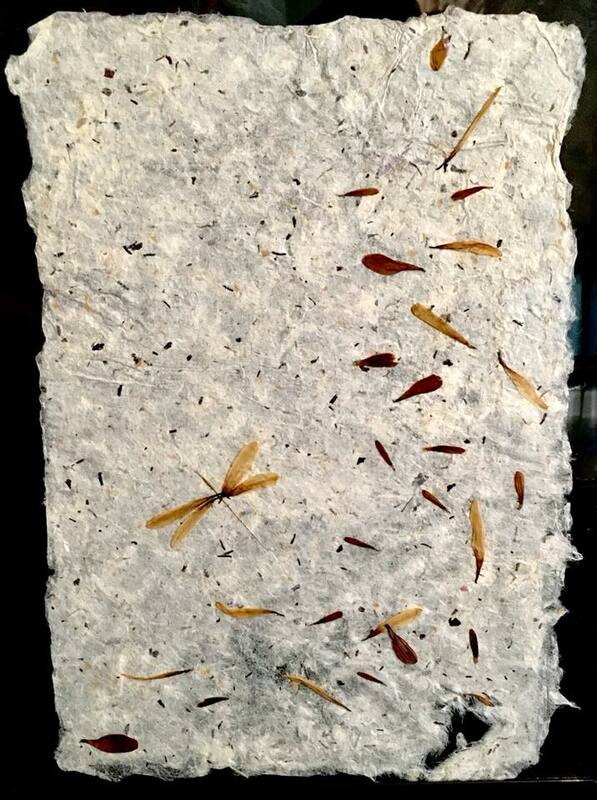 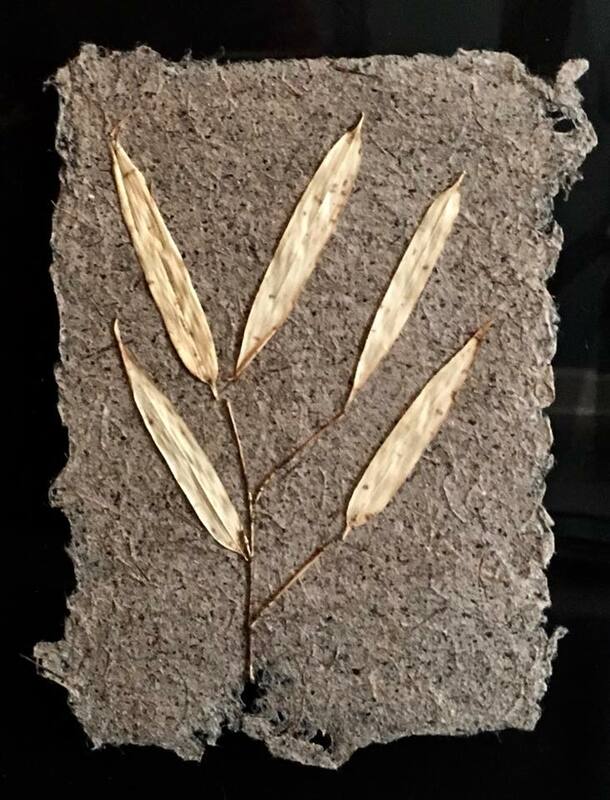 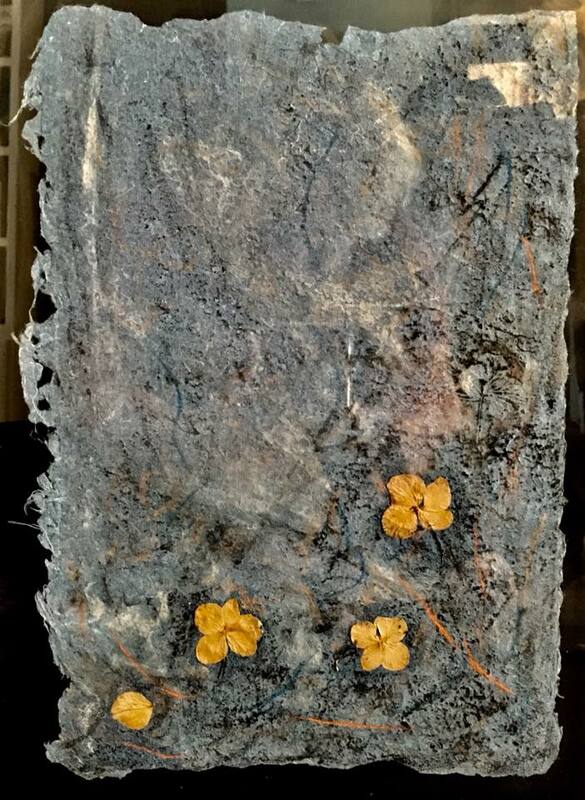 I create handmade paper artwork from recycled clothing, military uniforms and plants. 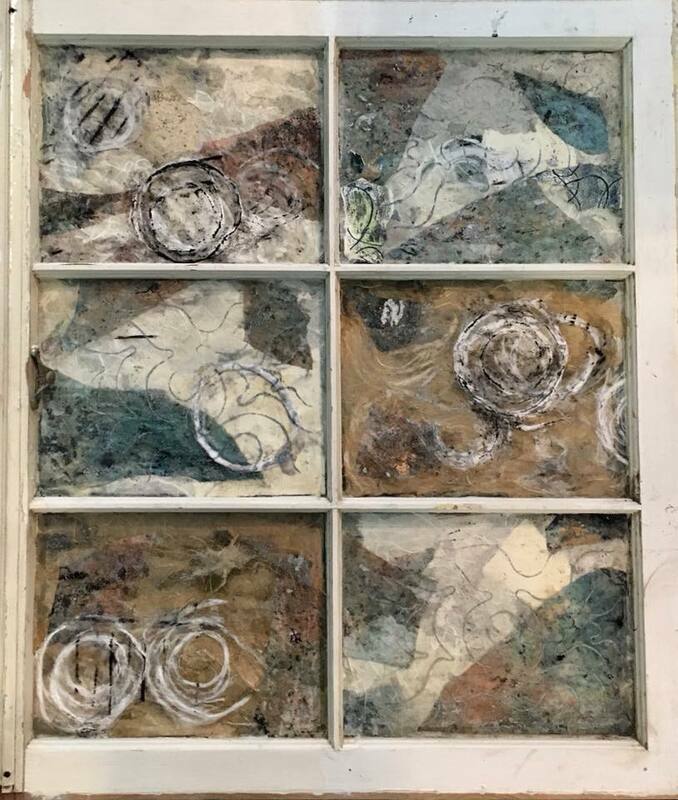 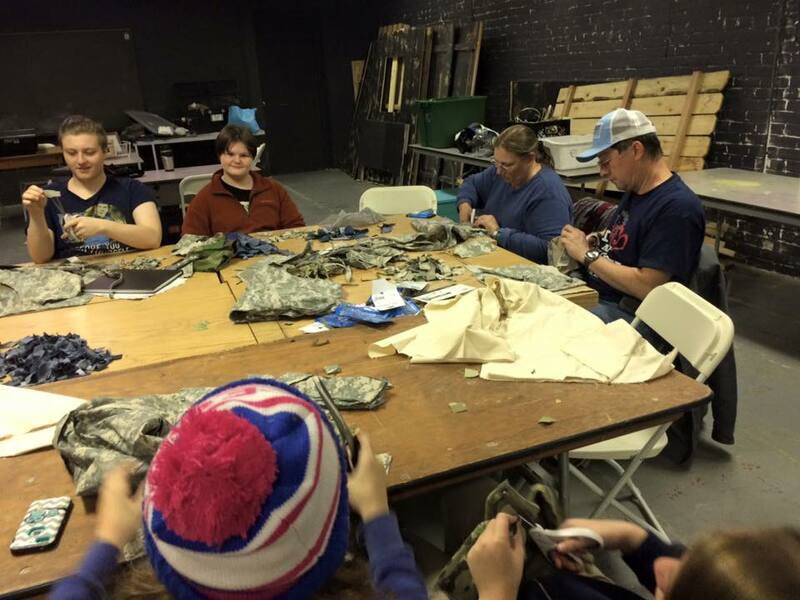 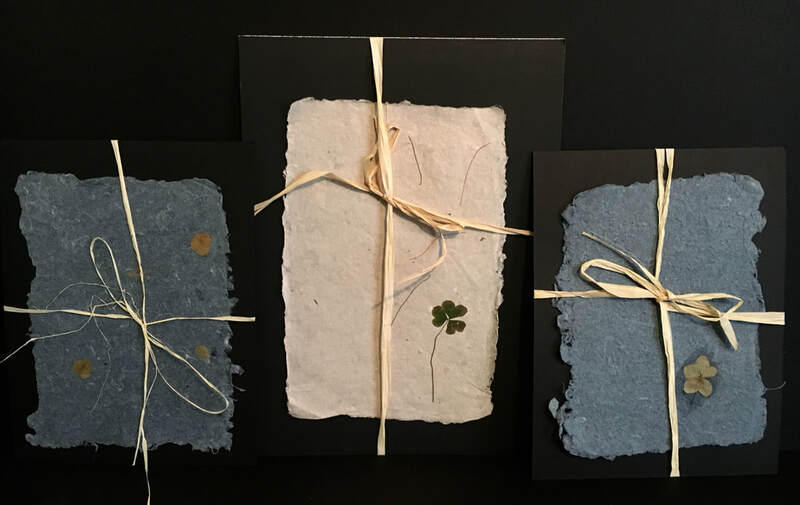 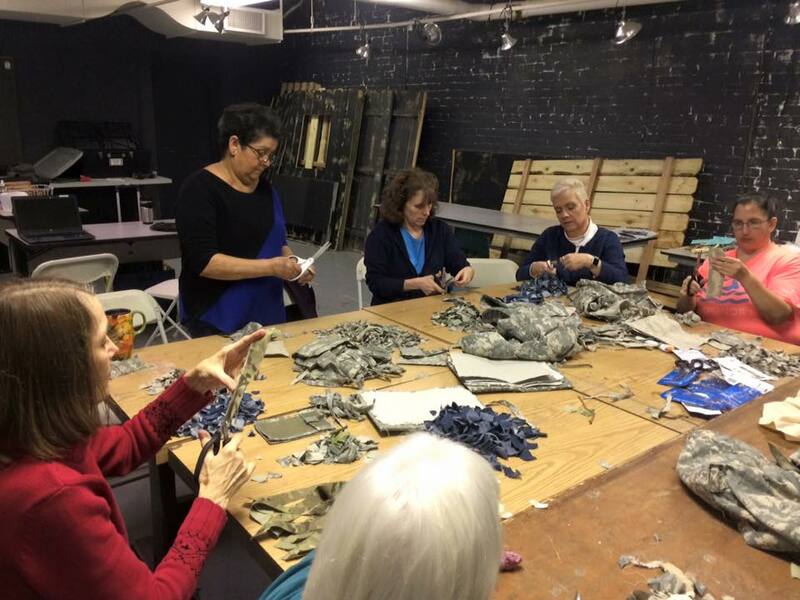 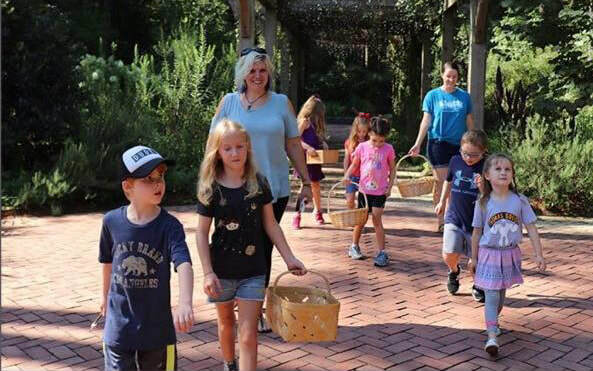 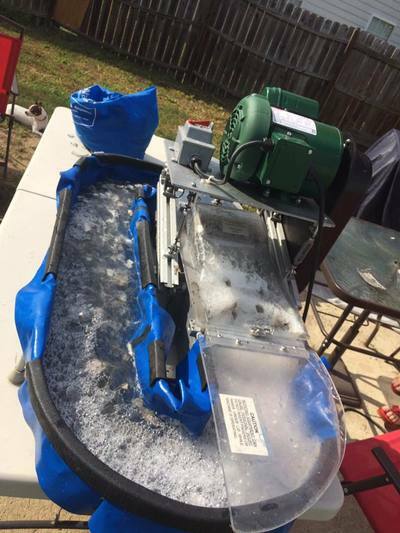 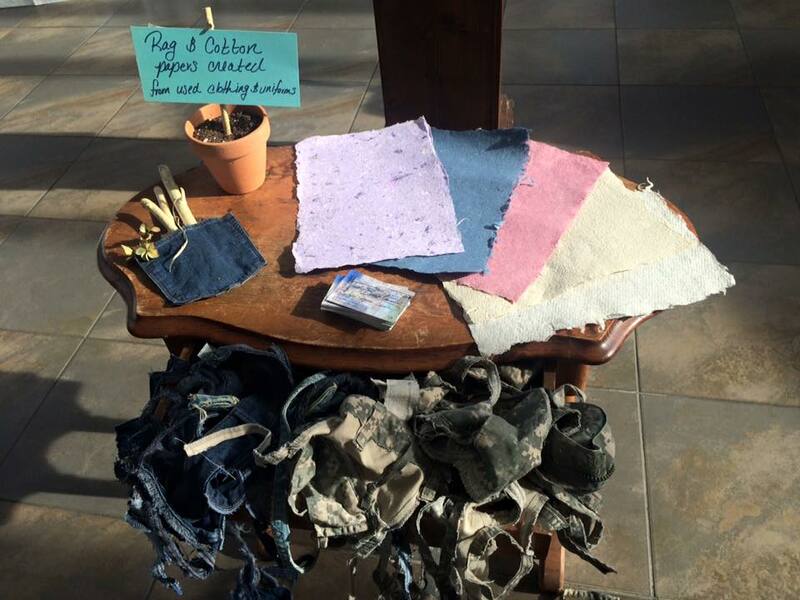 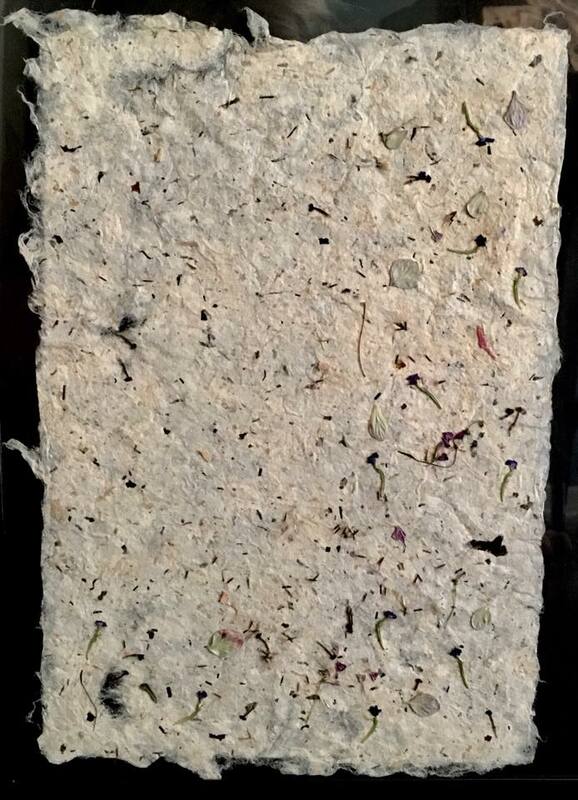 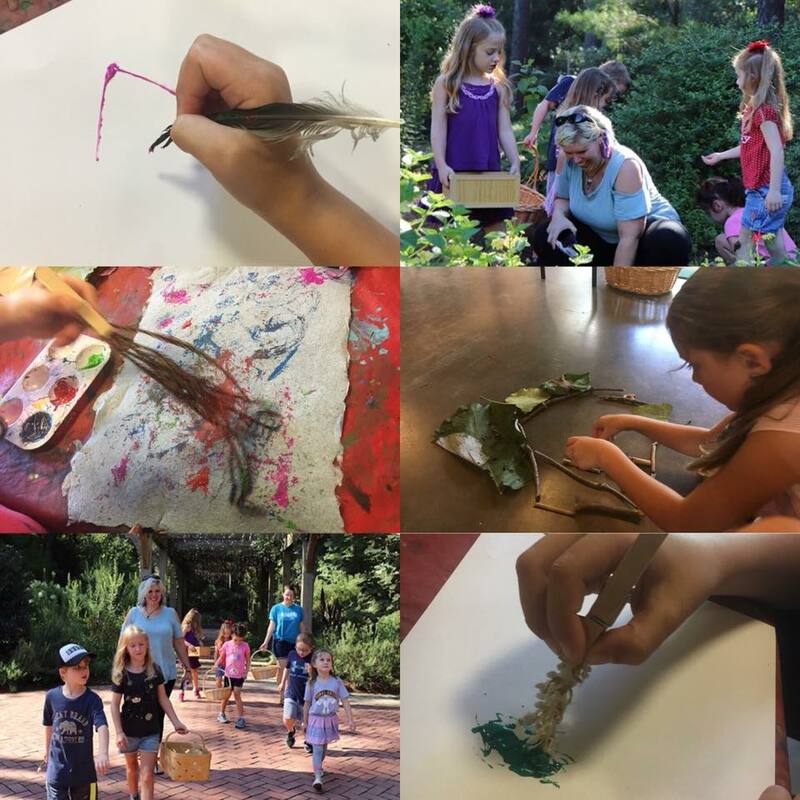 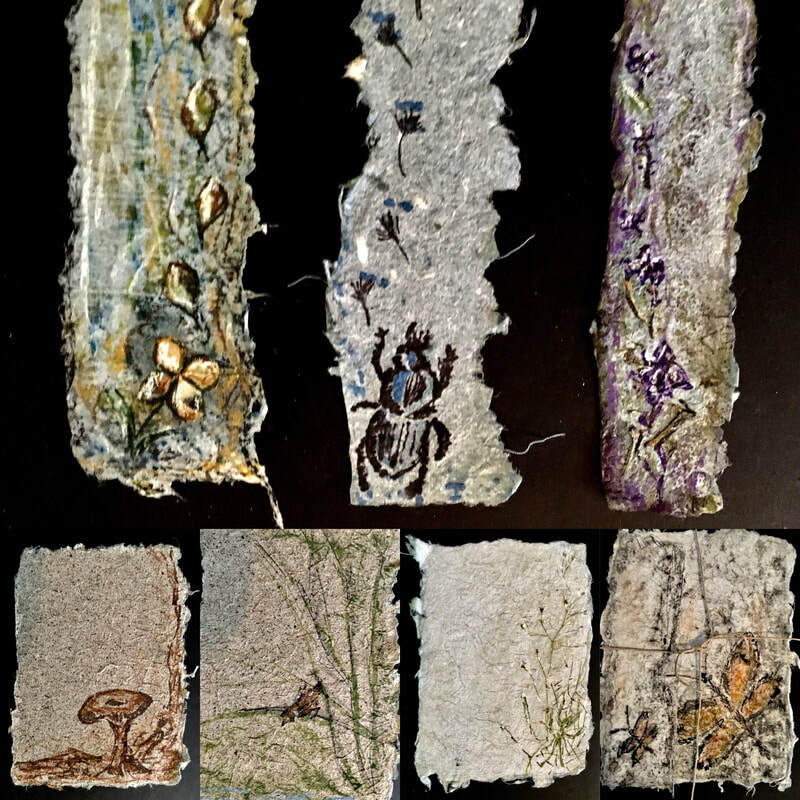 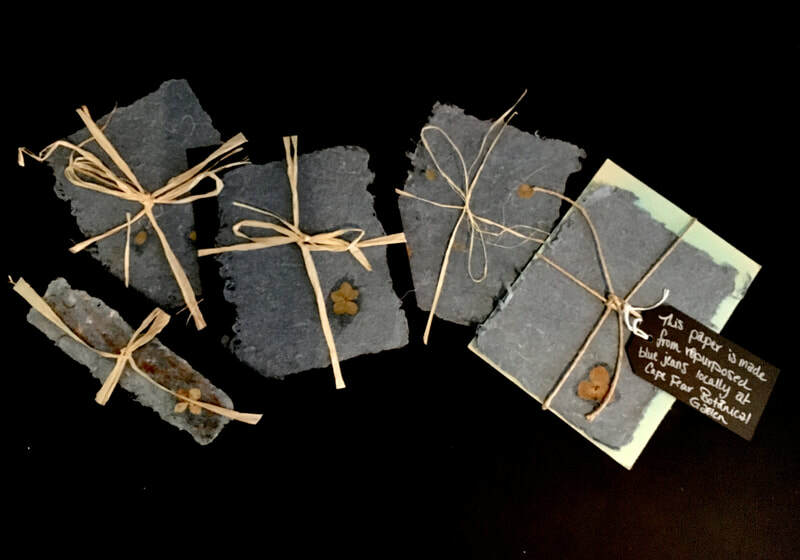 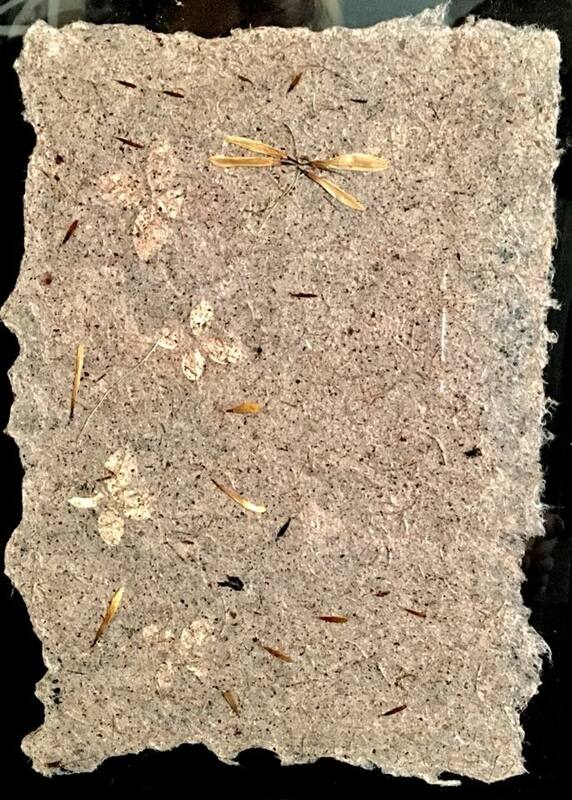 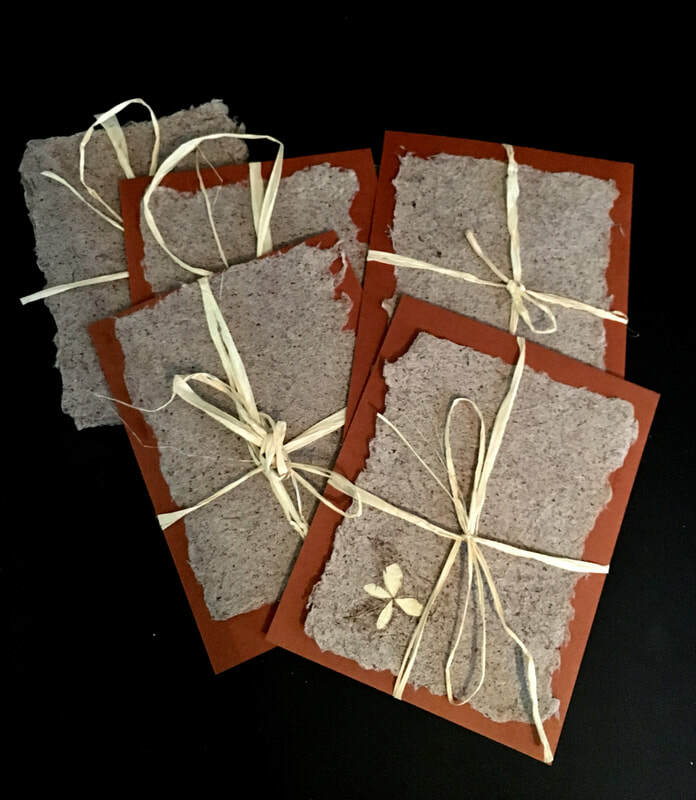 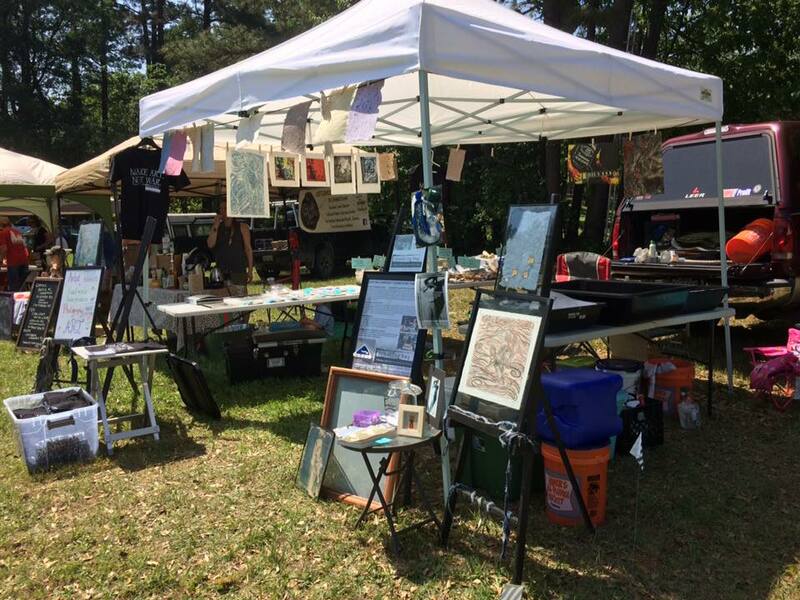 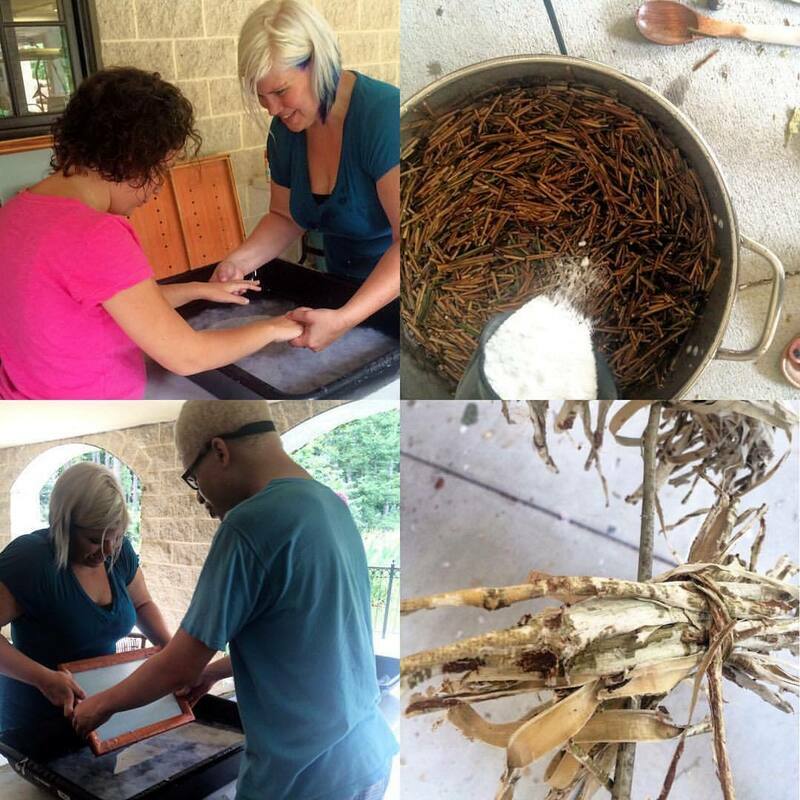 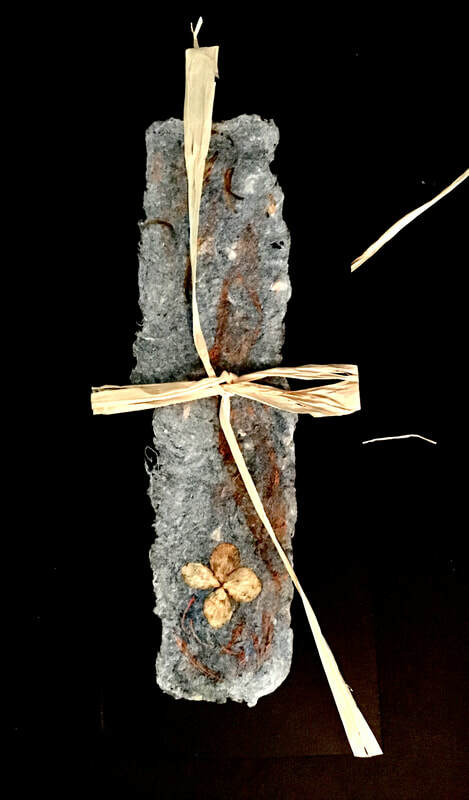 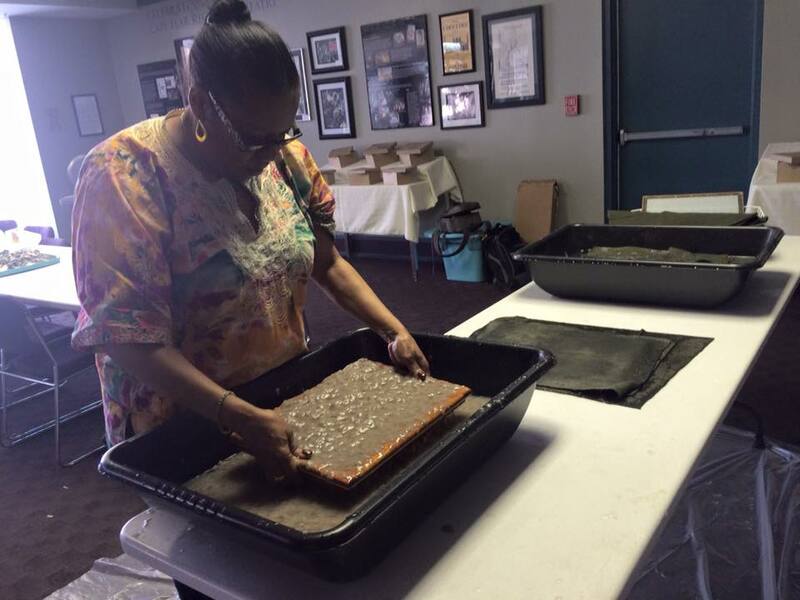 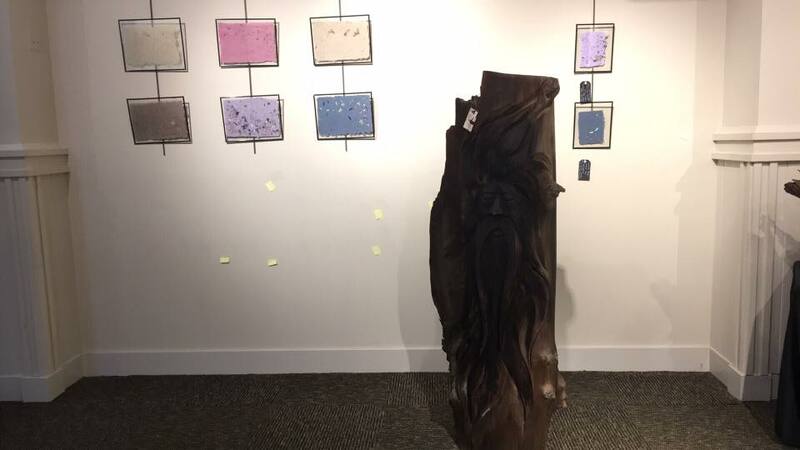 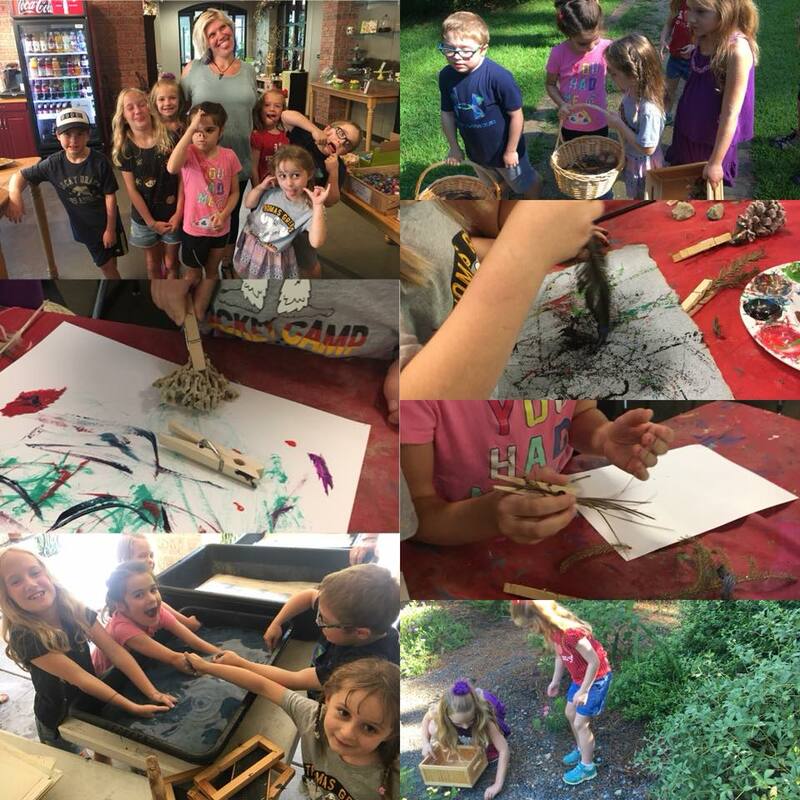 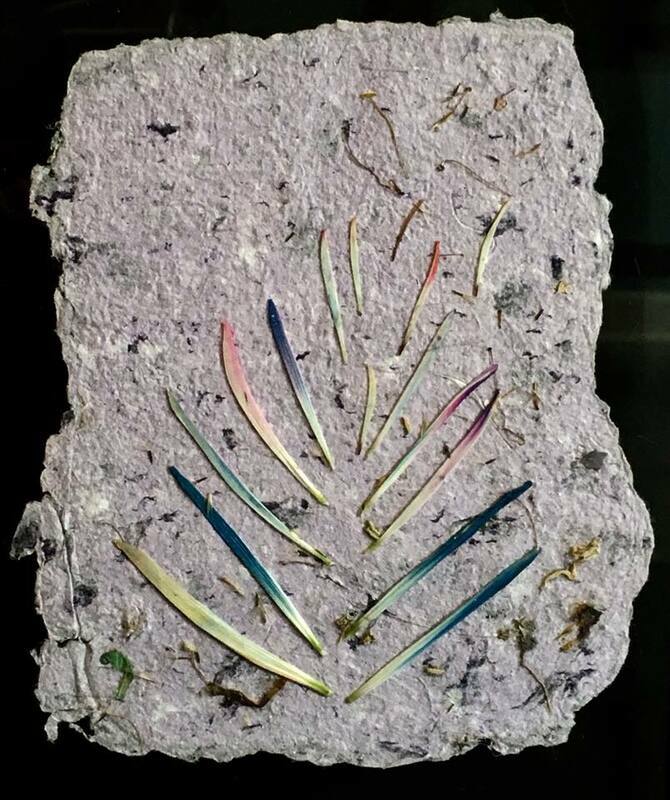 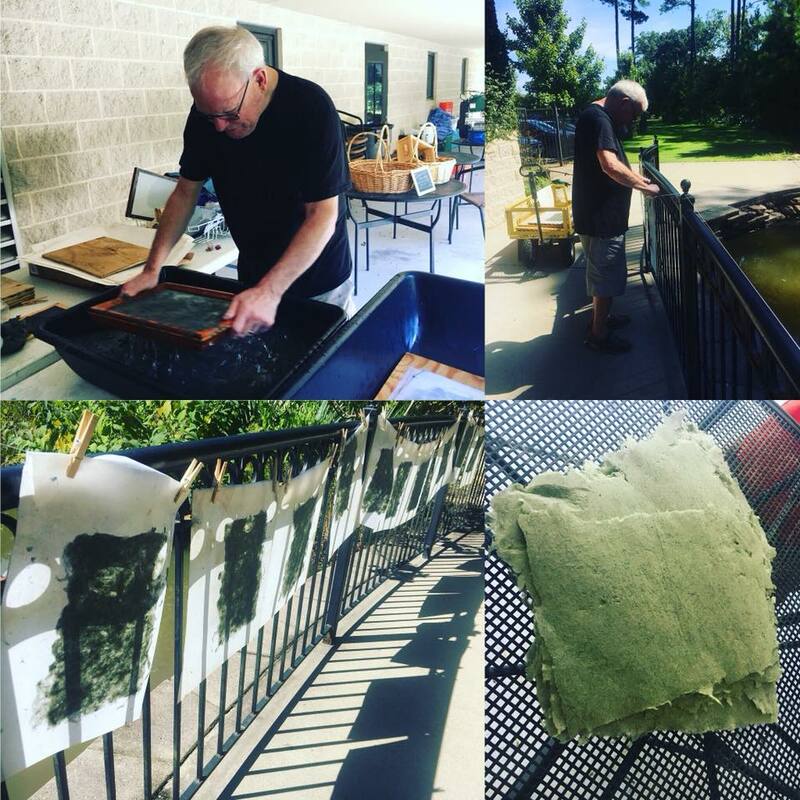 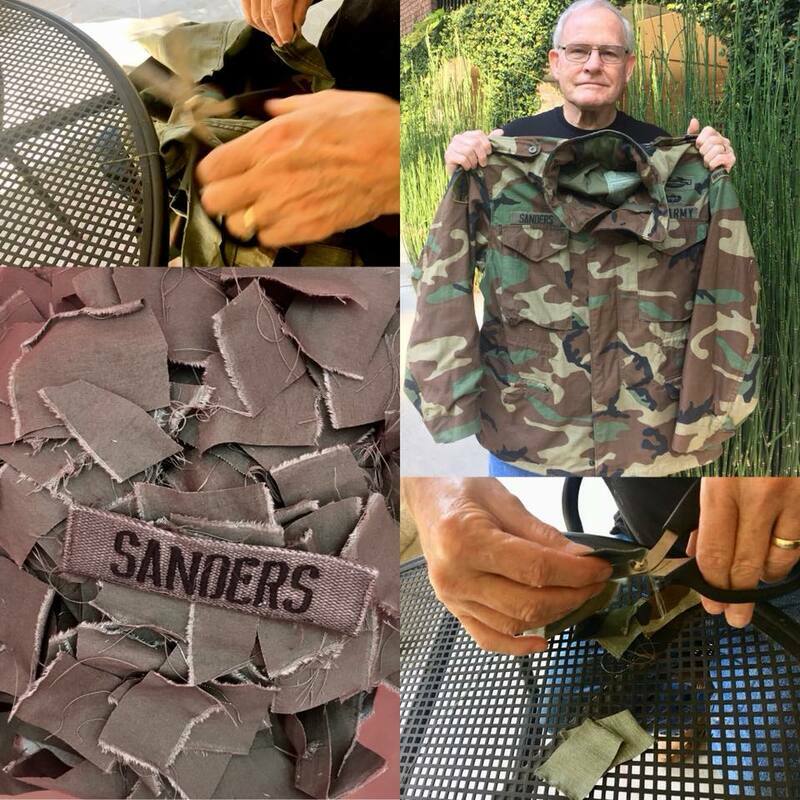 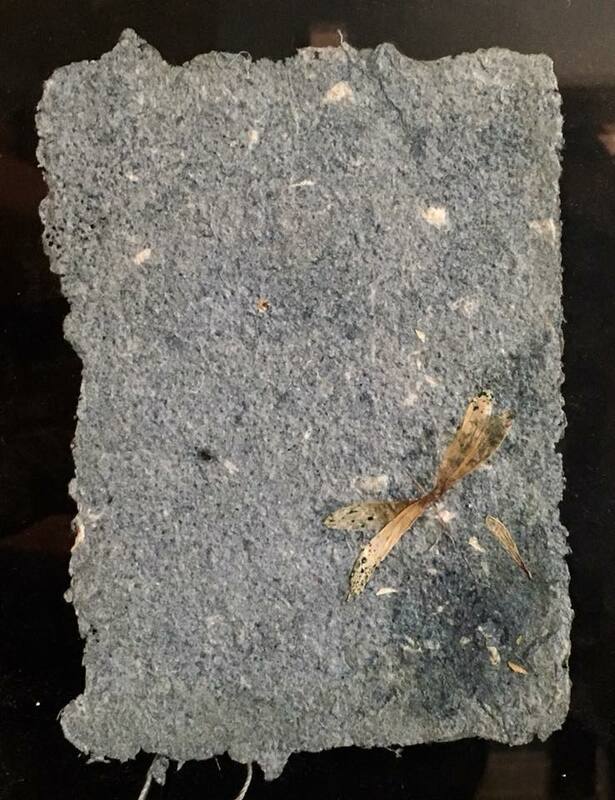 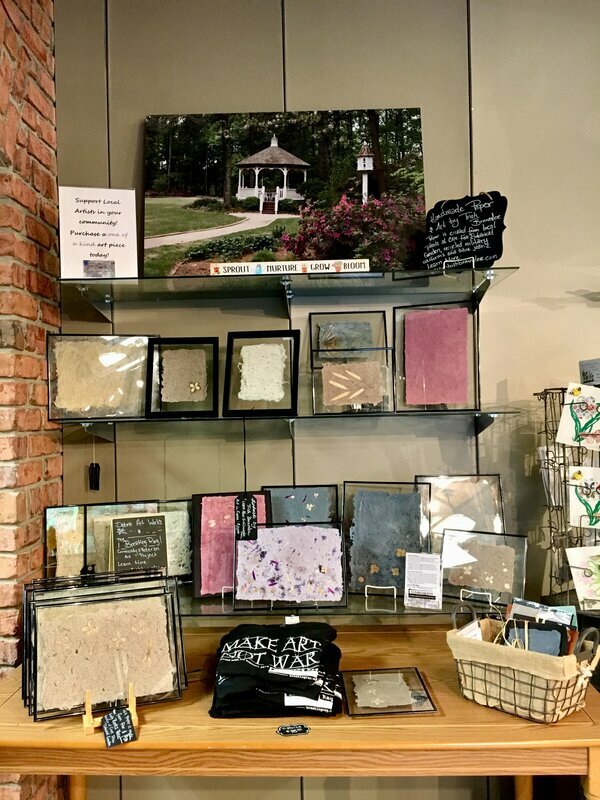 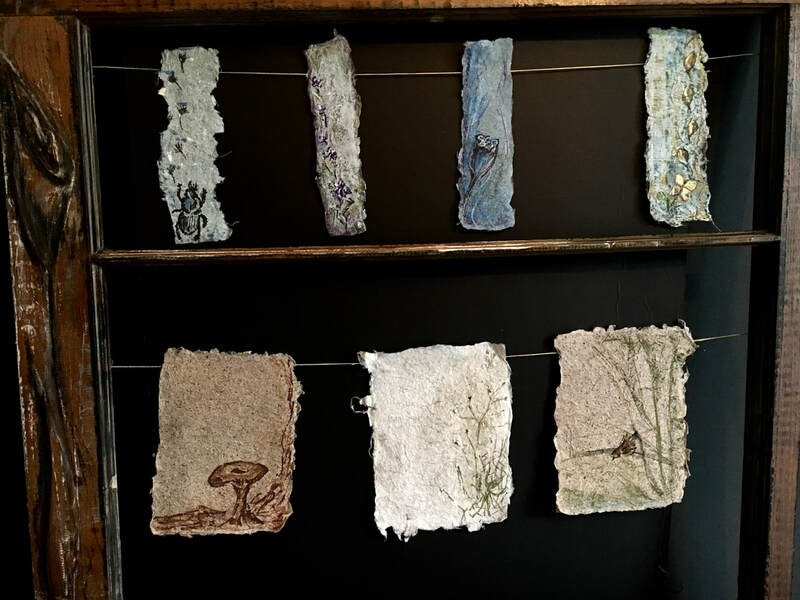 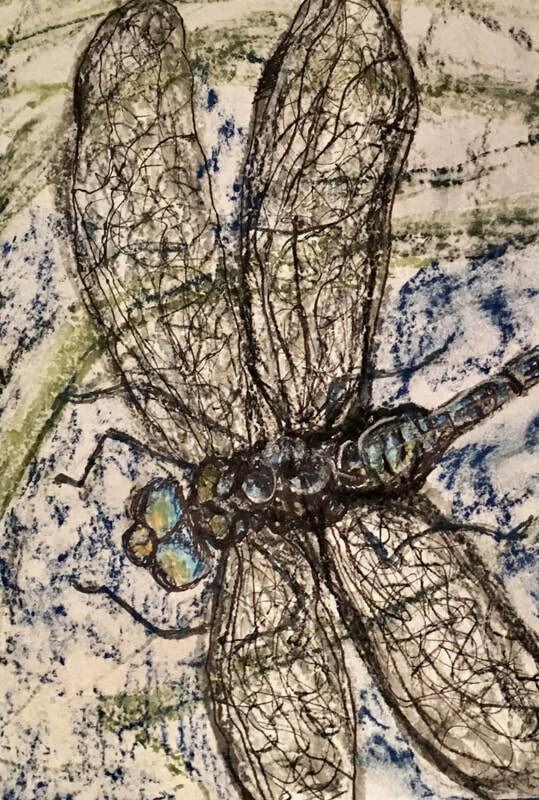 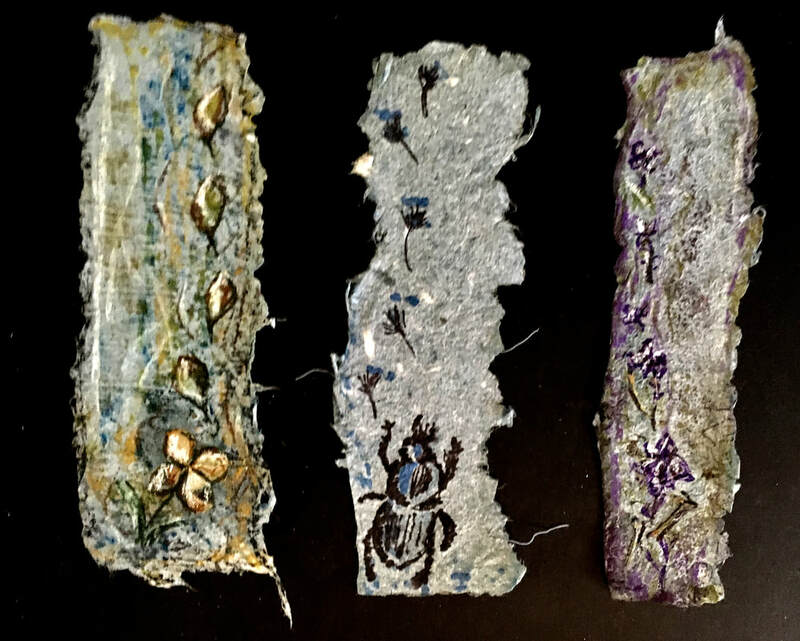 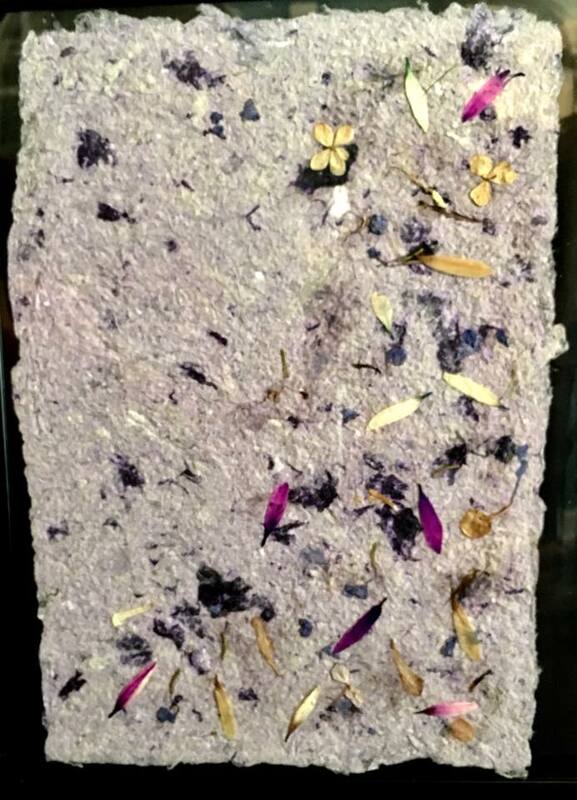 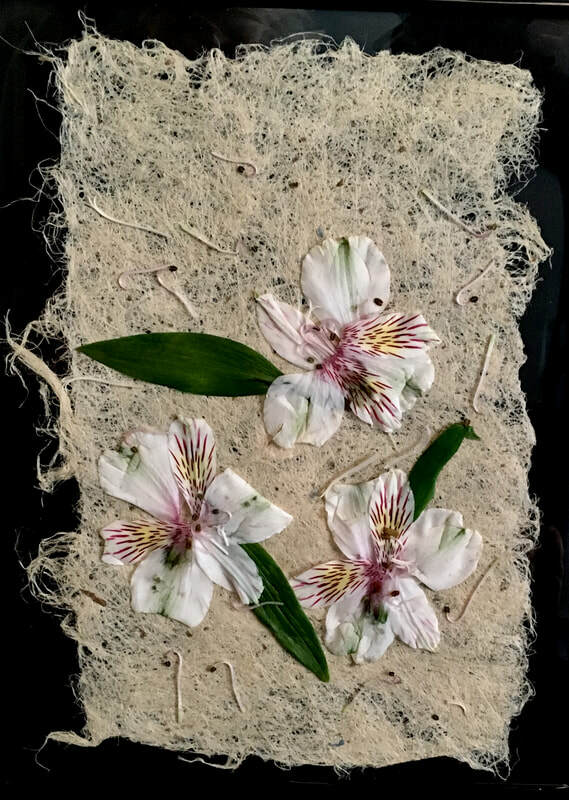 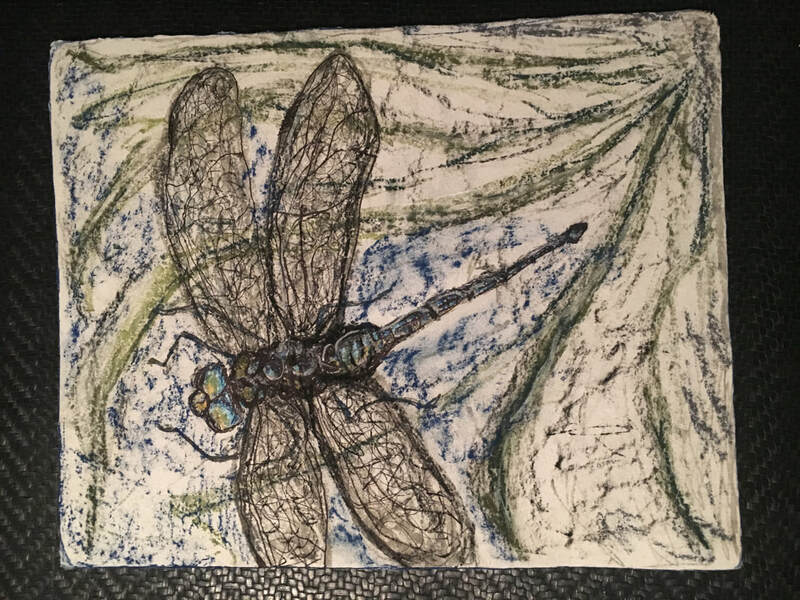 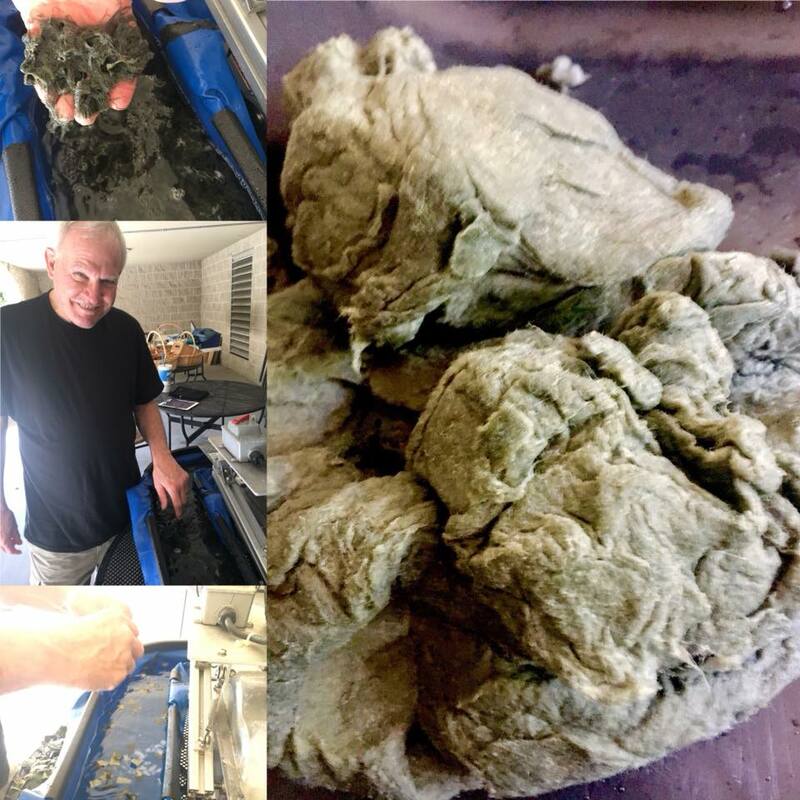 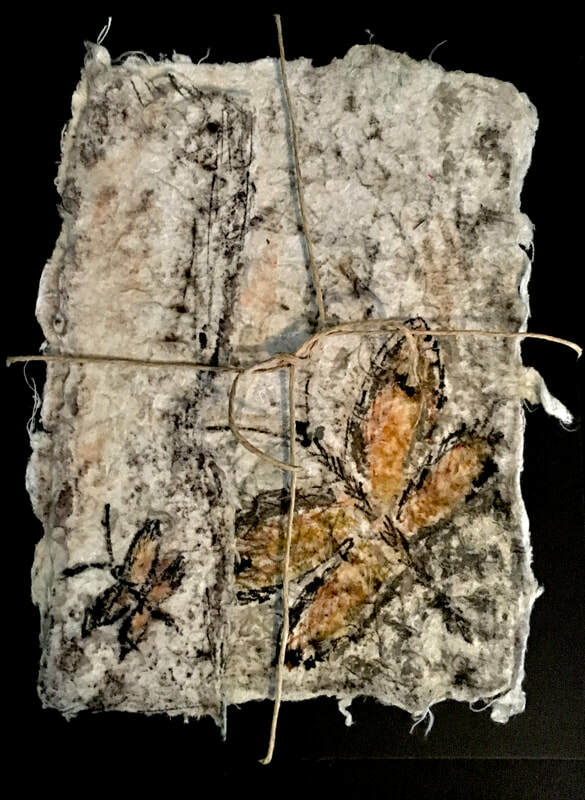 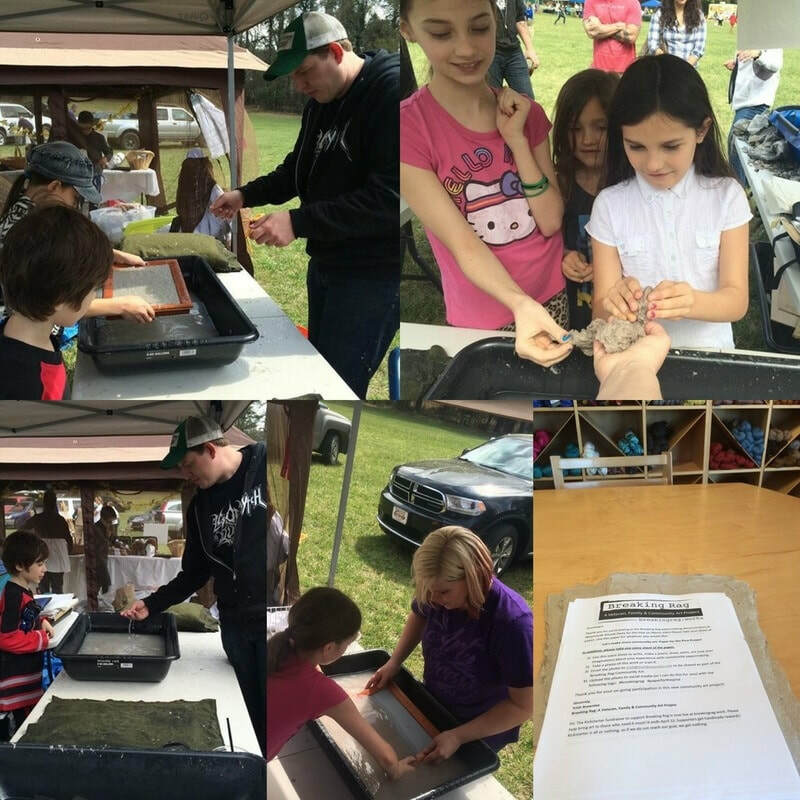 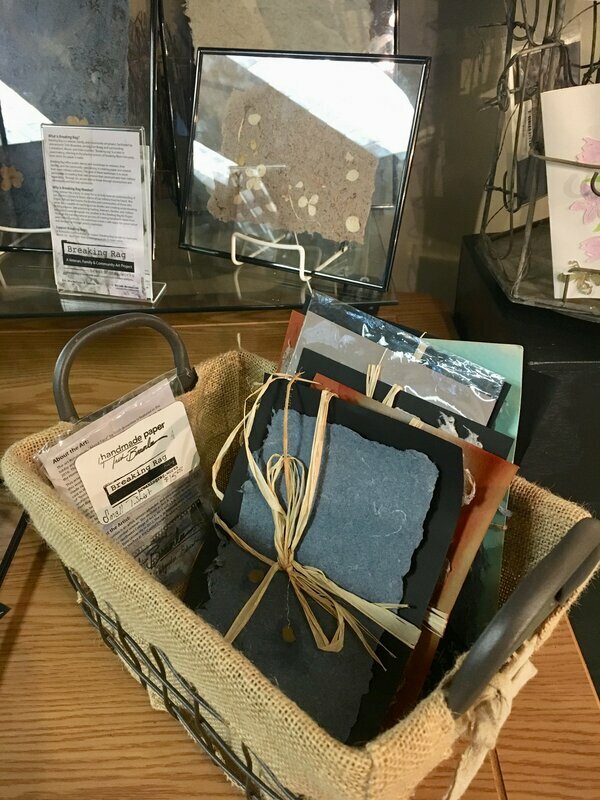 I served as Artist-in-Residence at Cape Fear Botanical Garden from 2016-2018, where I engaged the community in papermaking processes, including helping military veterans make paper from their military uniforms, and teaching children about plants and nature through art-making. 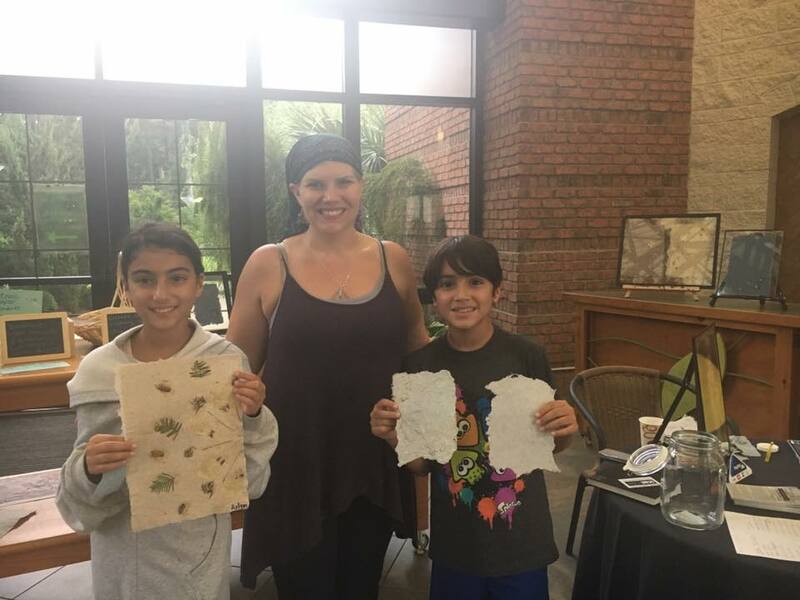 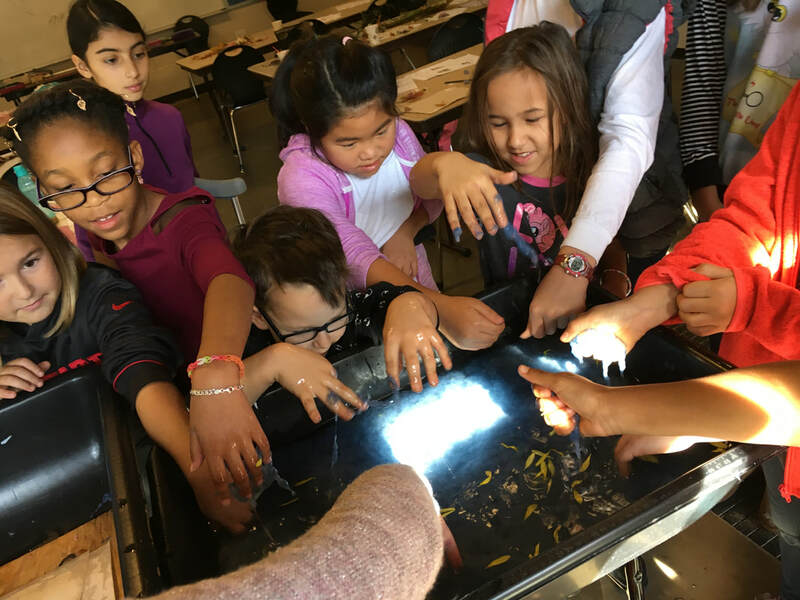 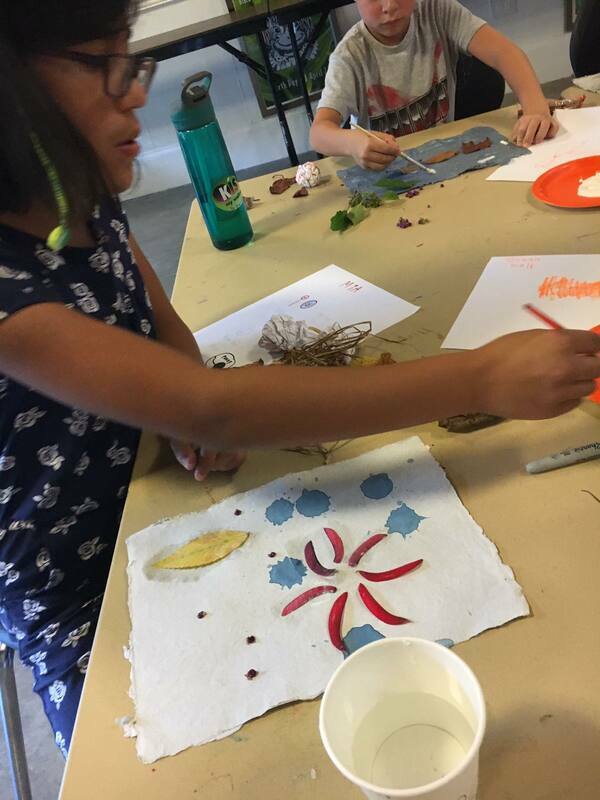 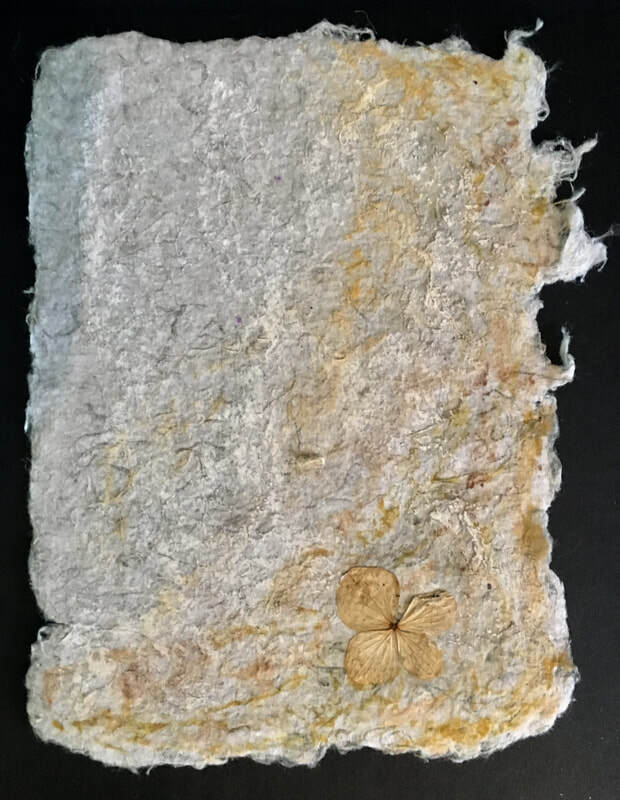 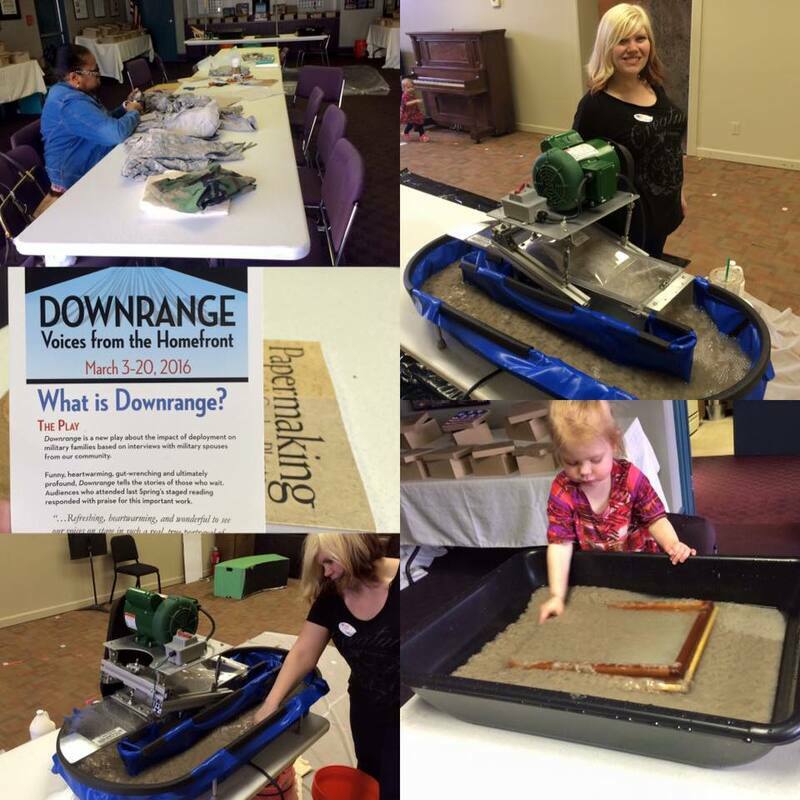 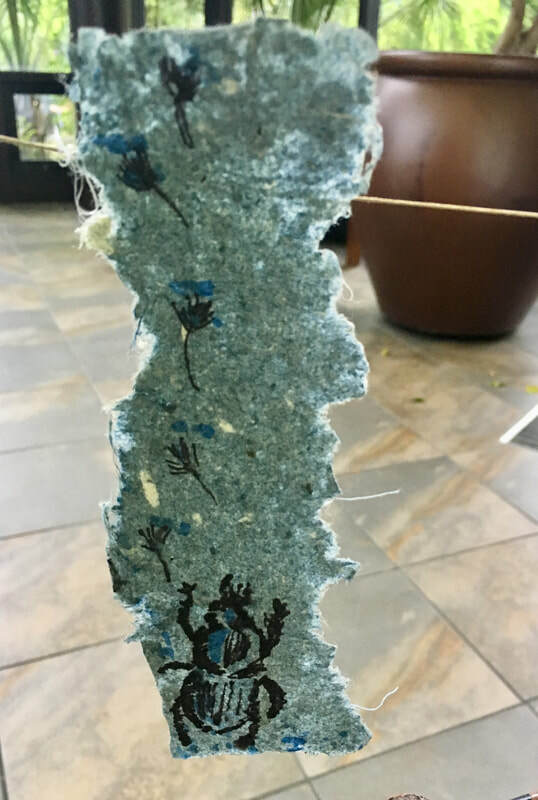 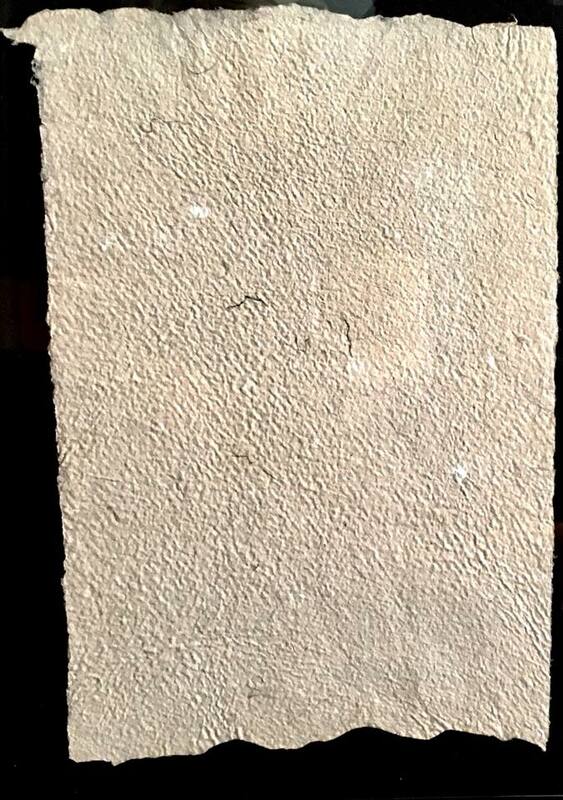 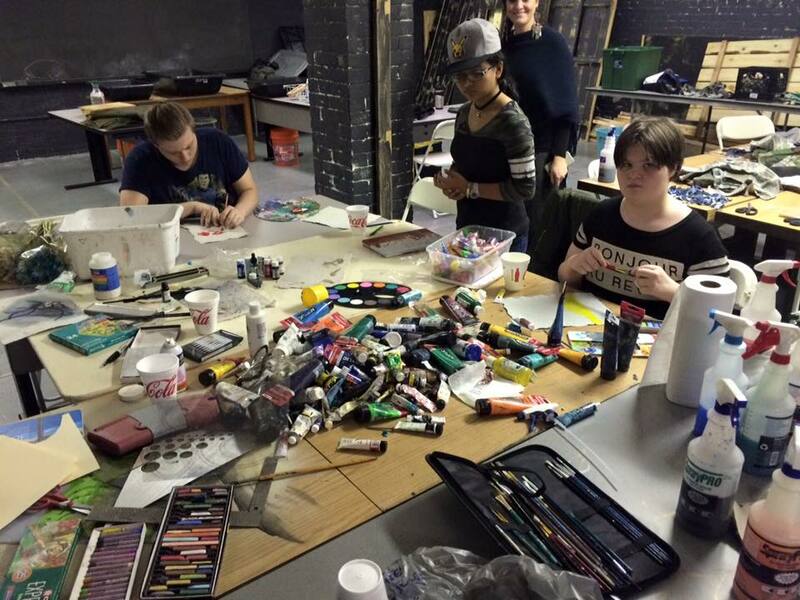 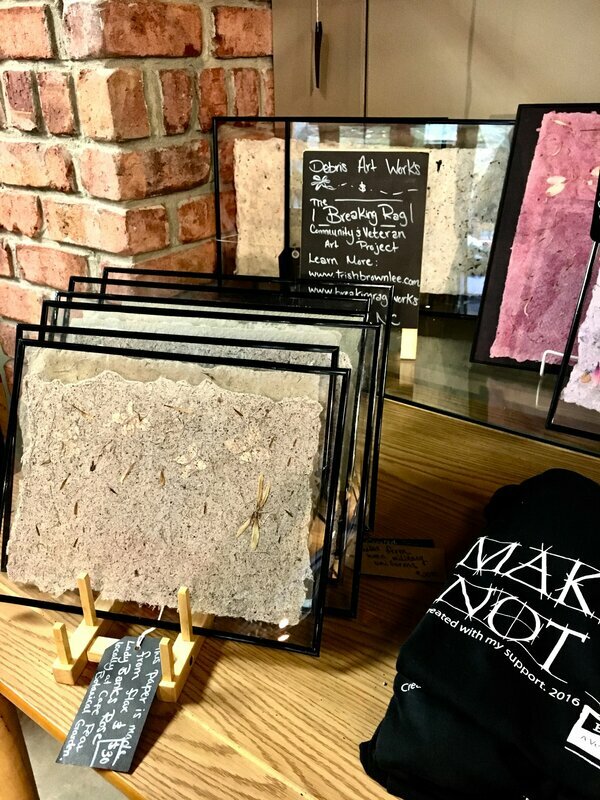 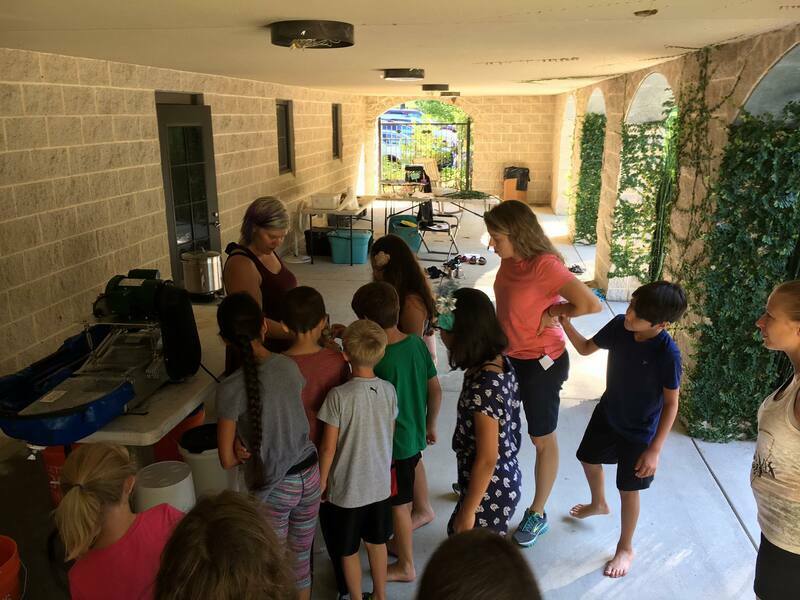 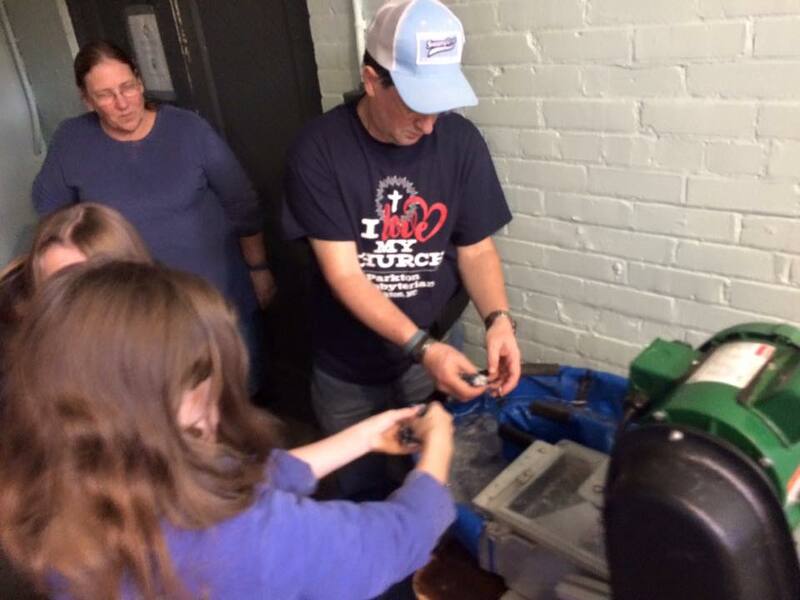 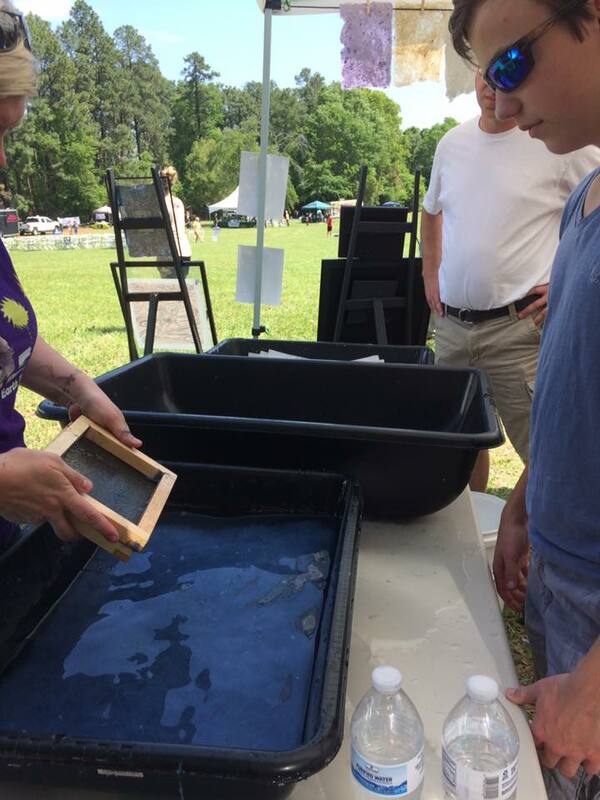 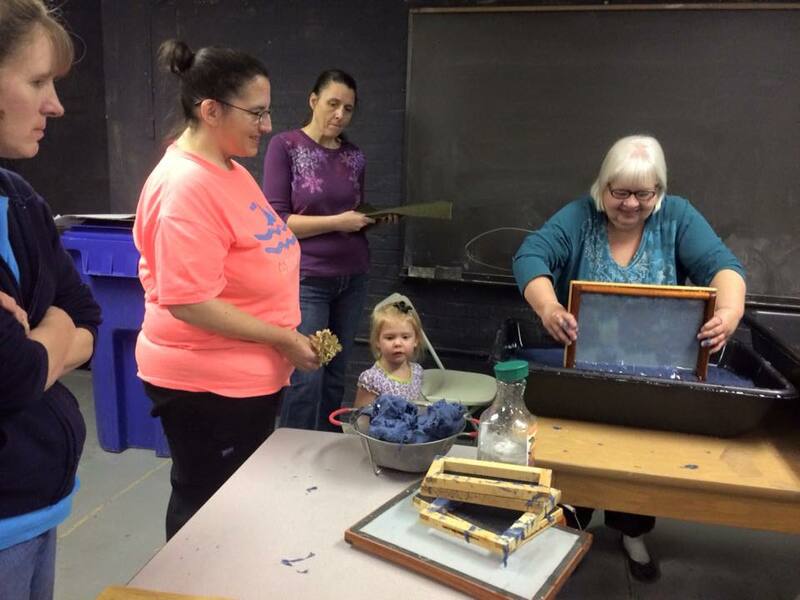 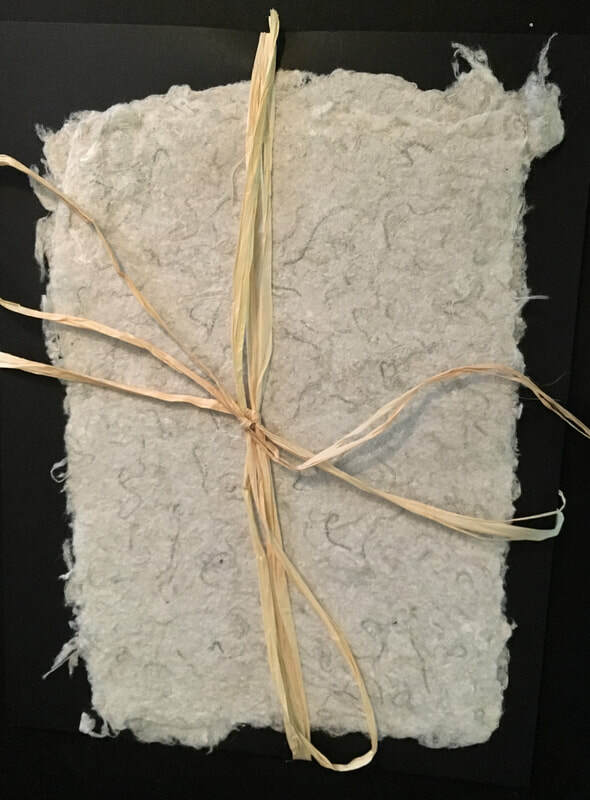 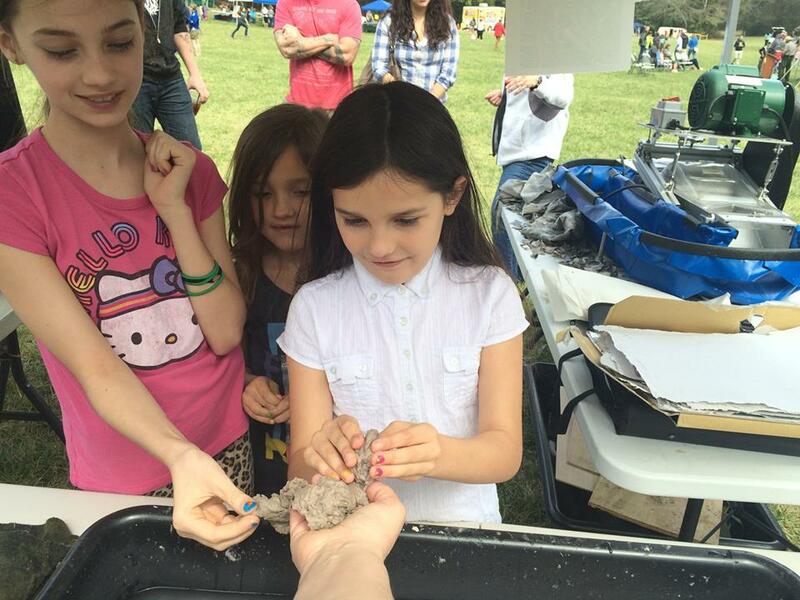 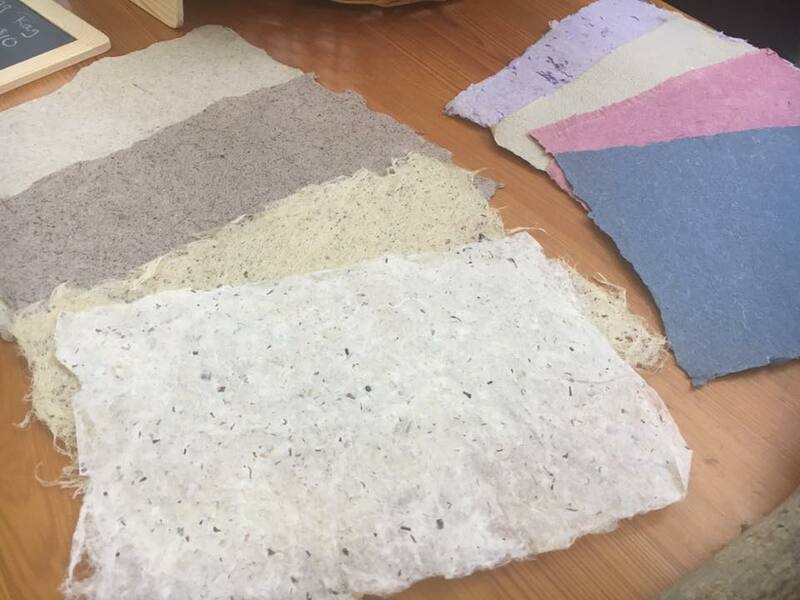 I've taught papermaking and art workshops in a variety of other settings to all age groups, including demos and pop-up papermaking workshops. 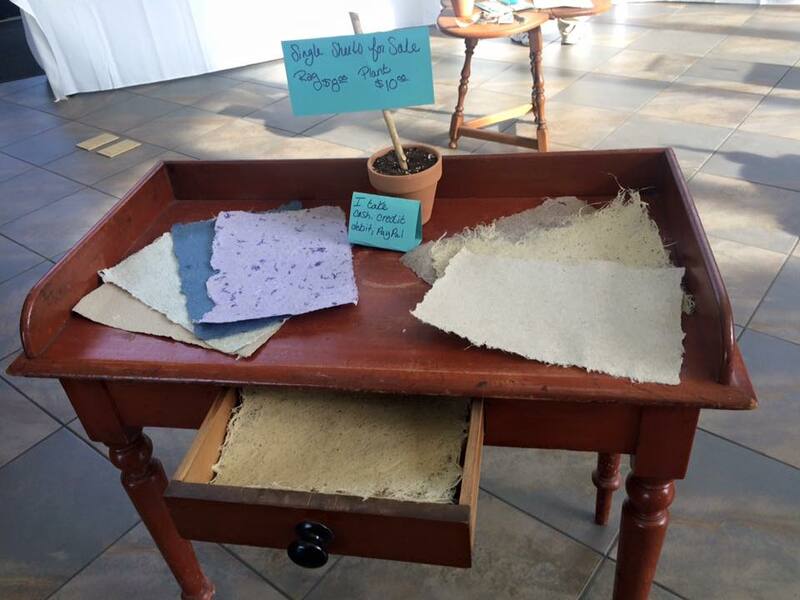 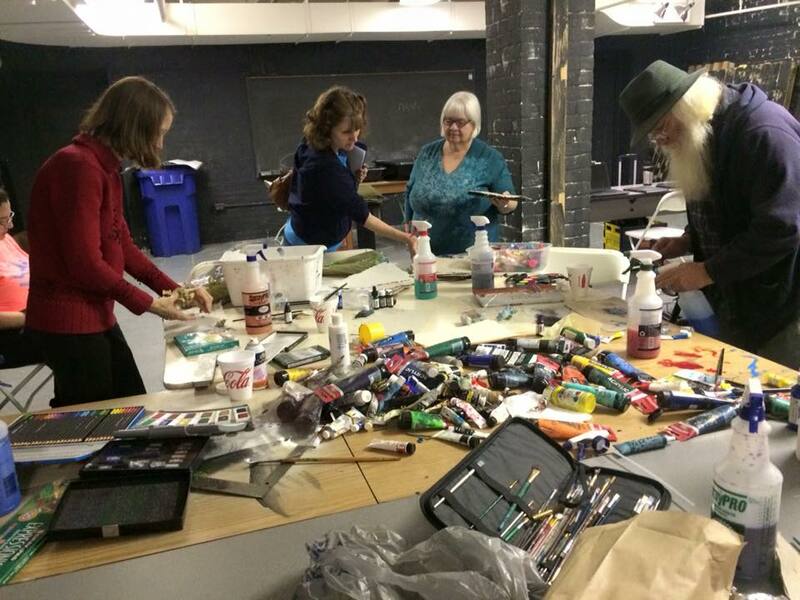 Here are examples of my workshops, demos and handmade paper work and exhibits. 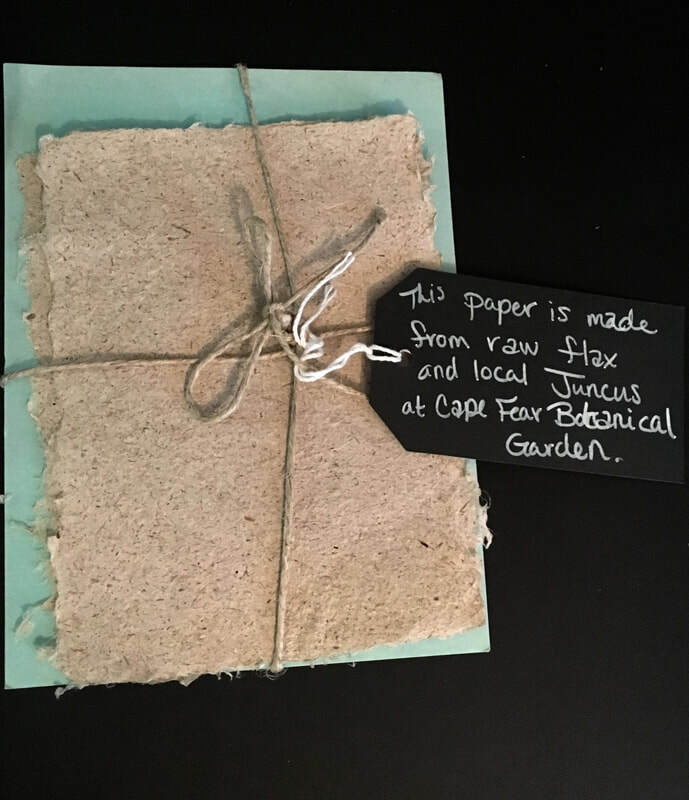 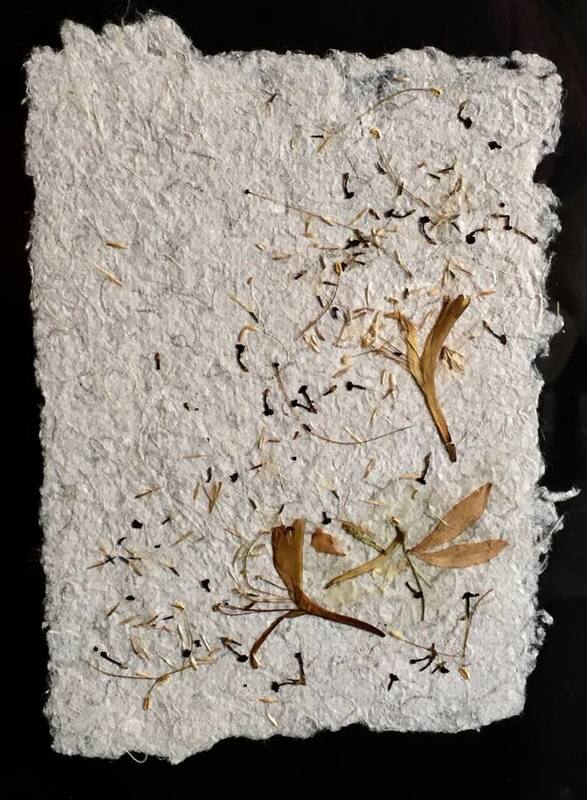 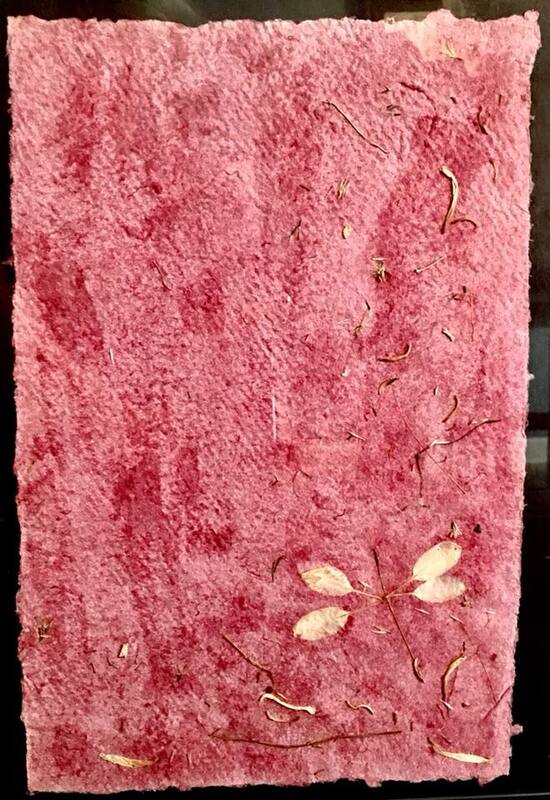 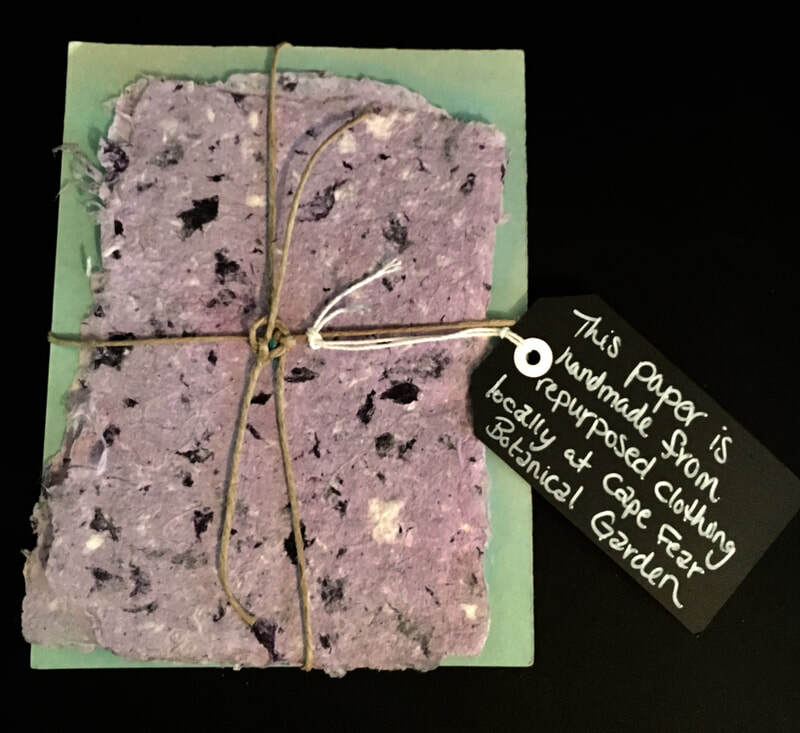 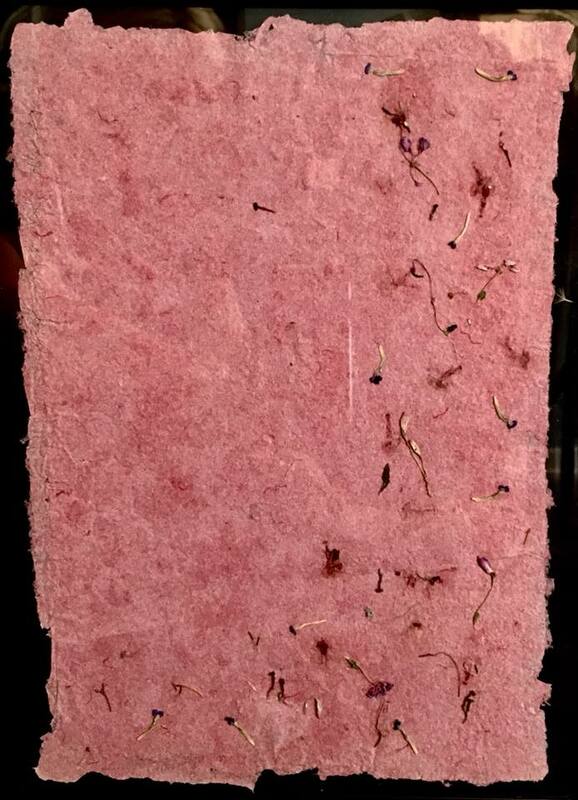 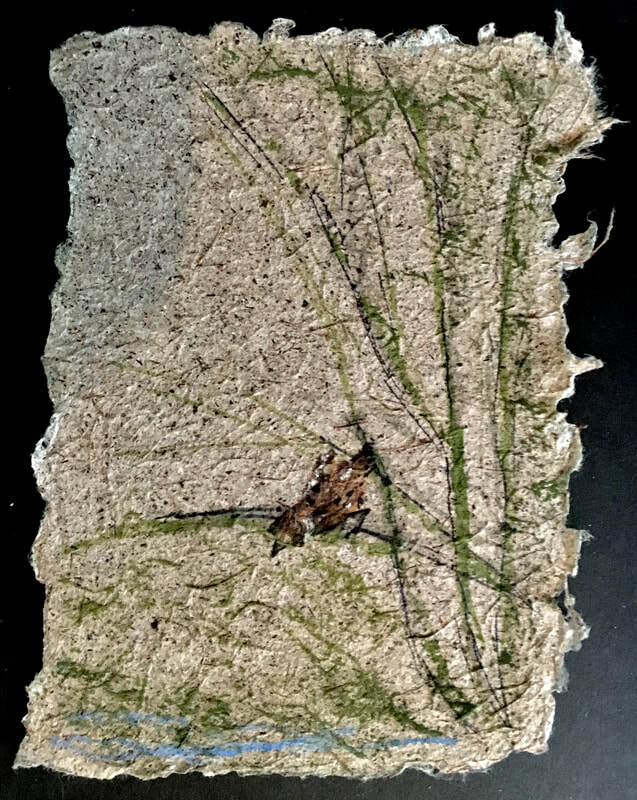 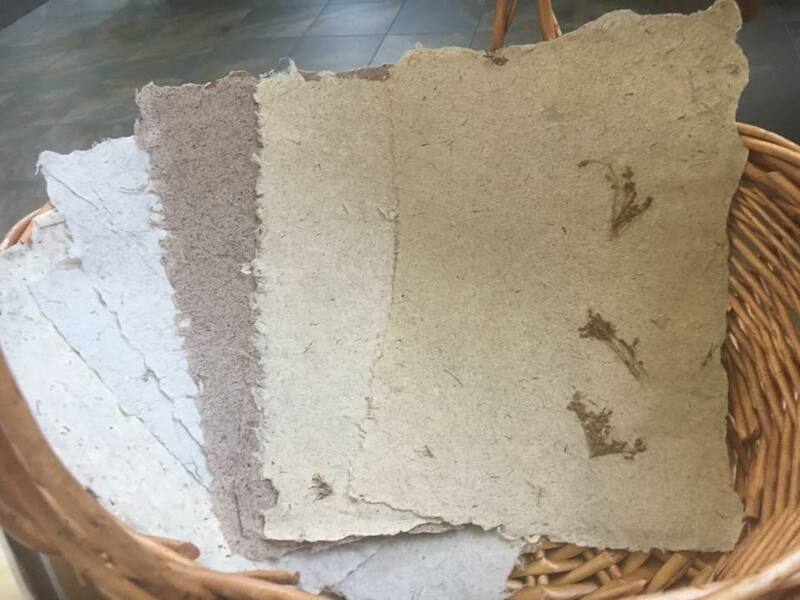 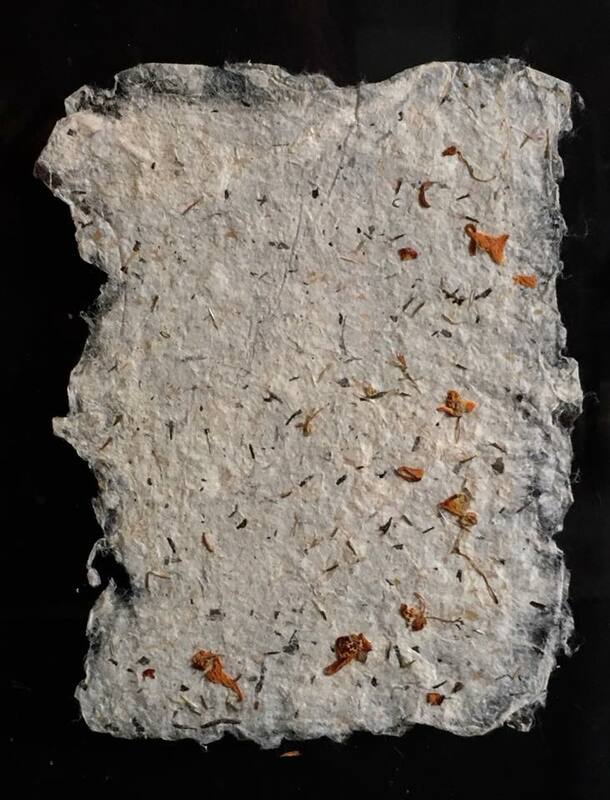 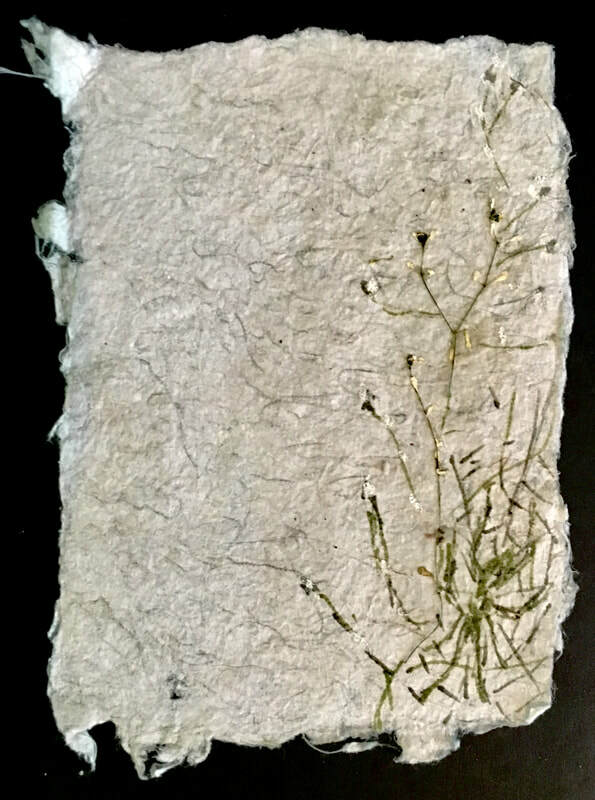 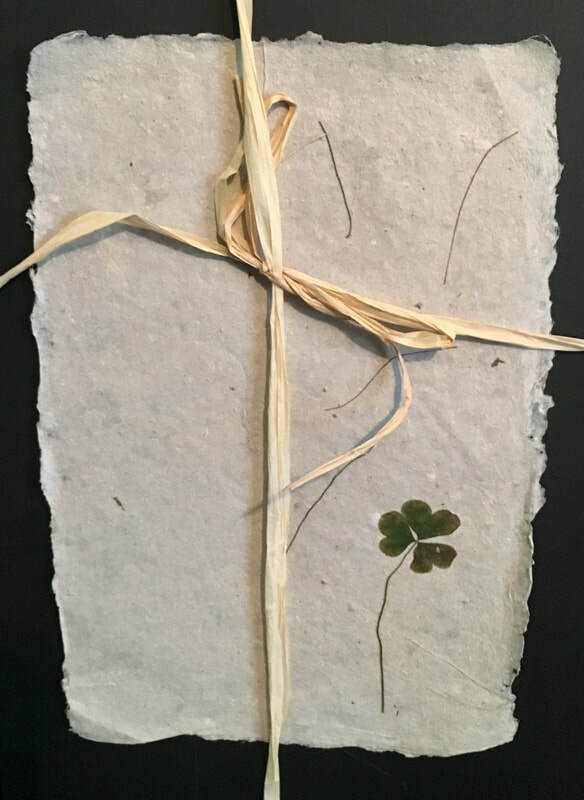 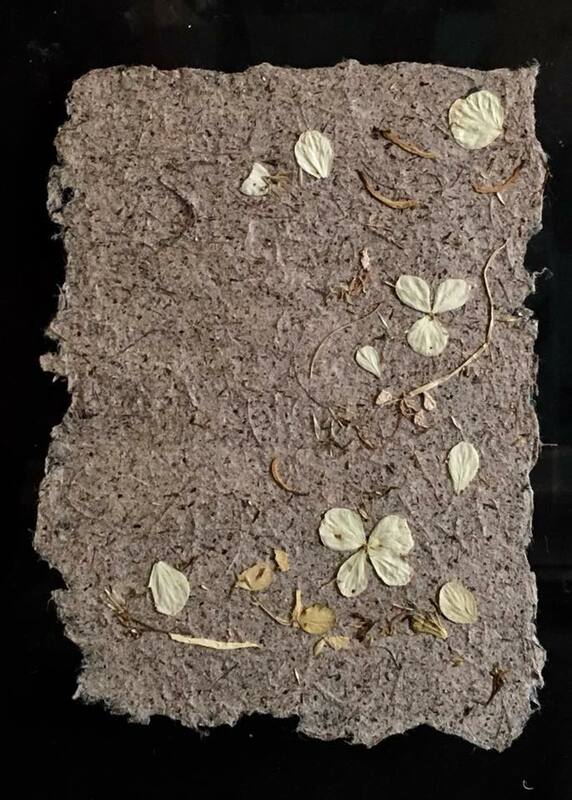 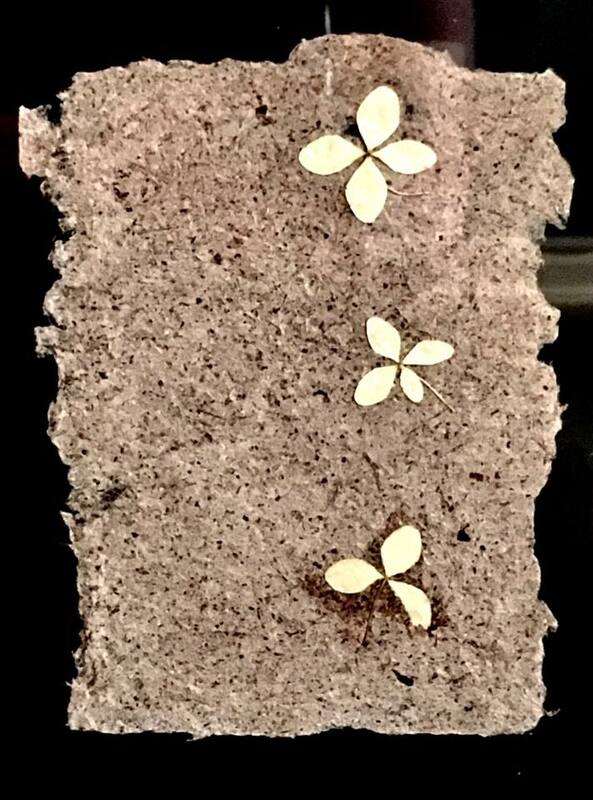 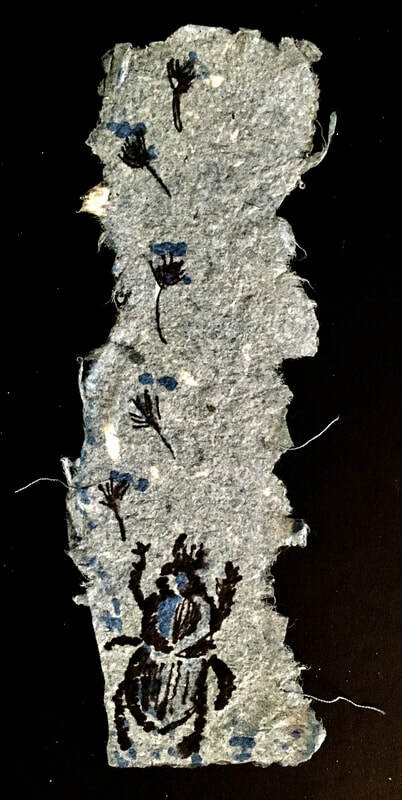 Video: A process video I created as I taught myself to make paper from plants such as mulberry, rose-of-sharon, juncus and more at Cape Fear Bontanical Garden, using Helen Heibert's book as a guide.